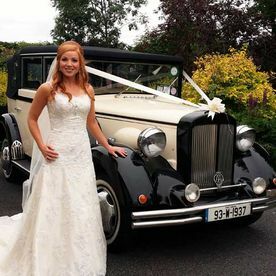 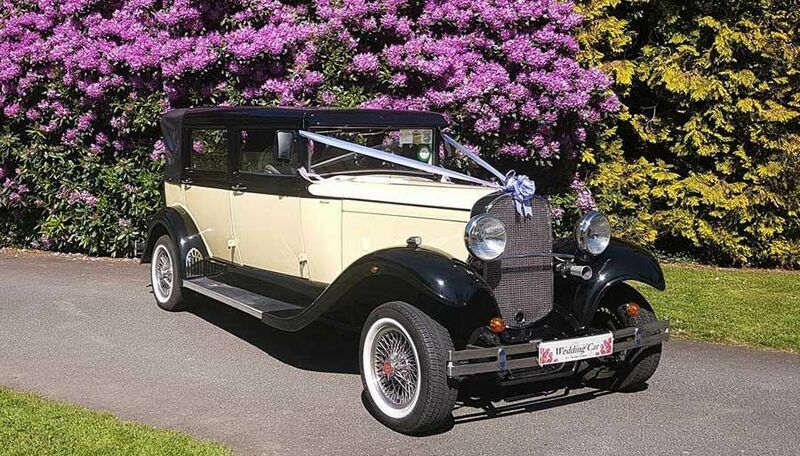 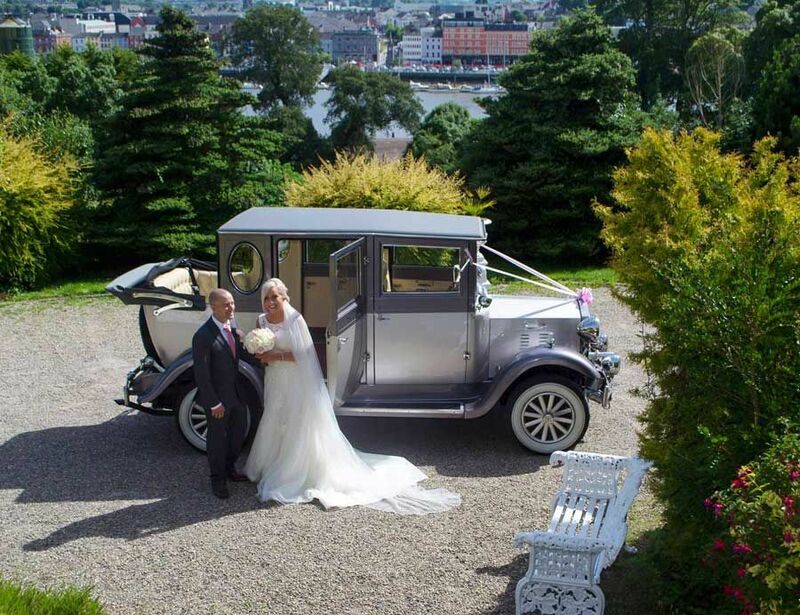 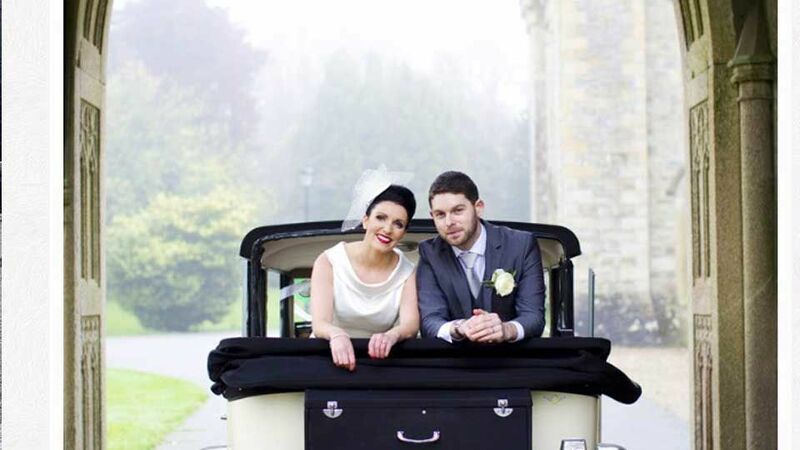 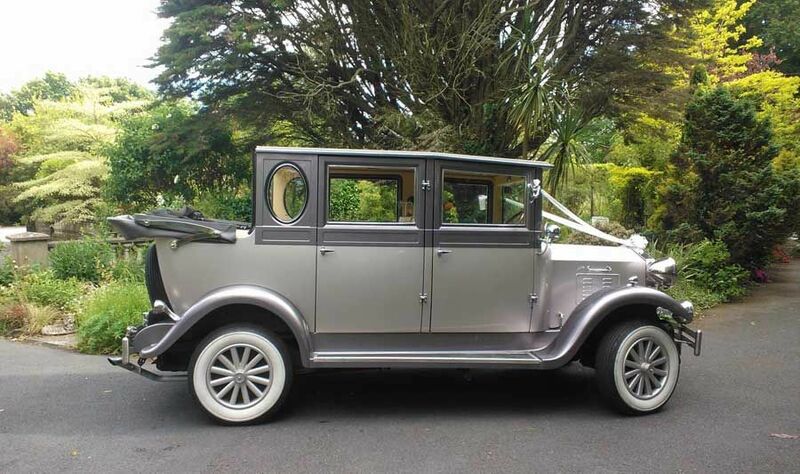 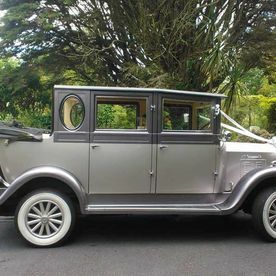 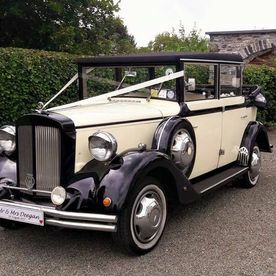 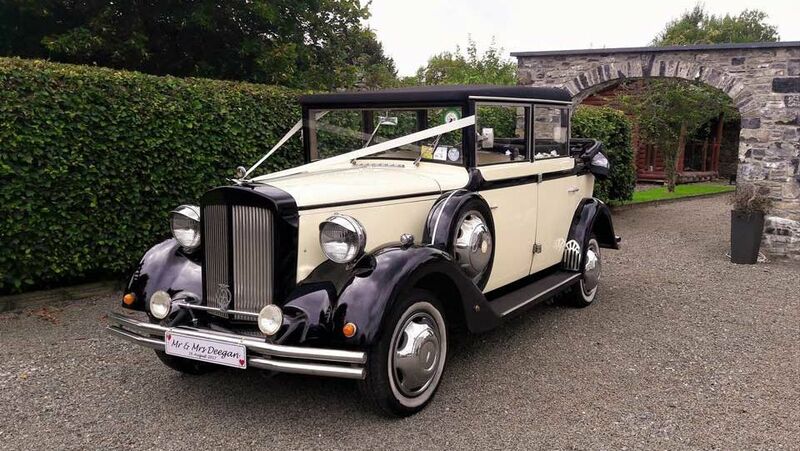 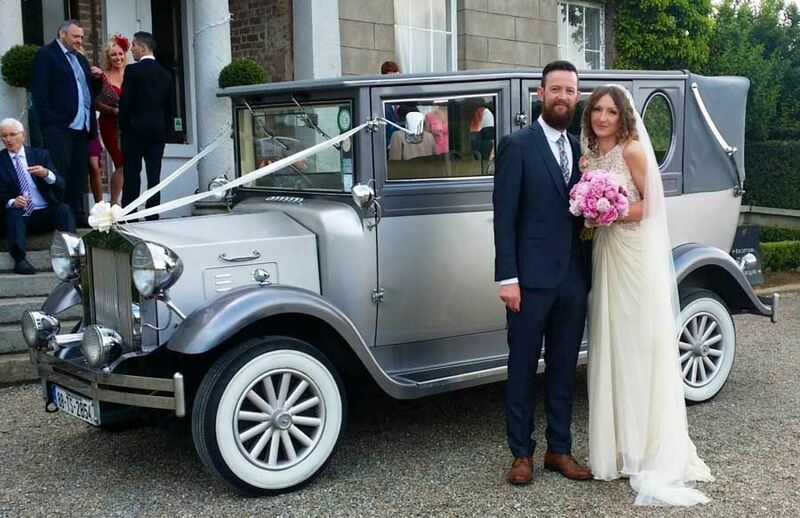 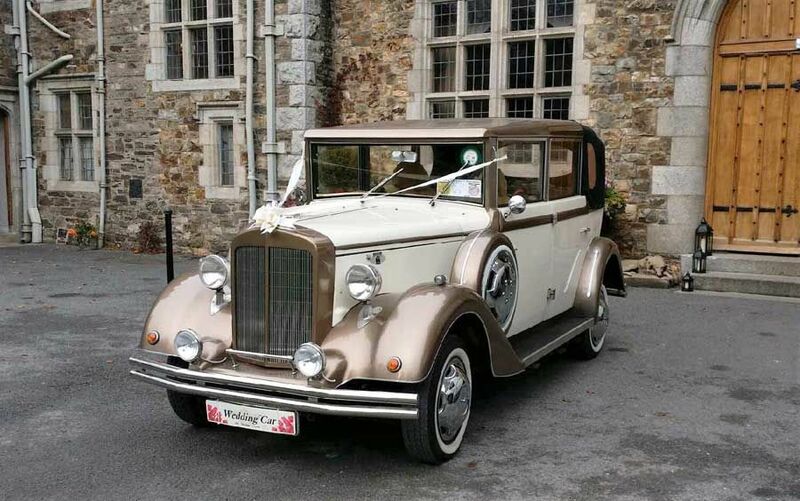 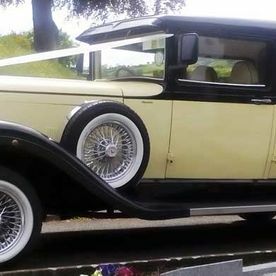 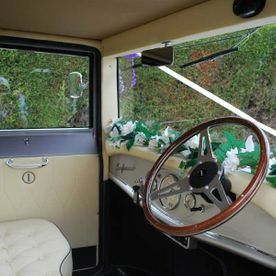 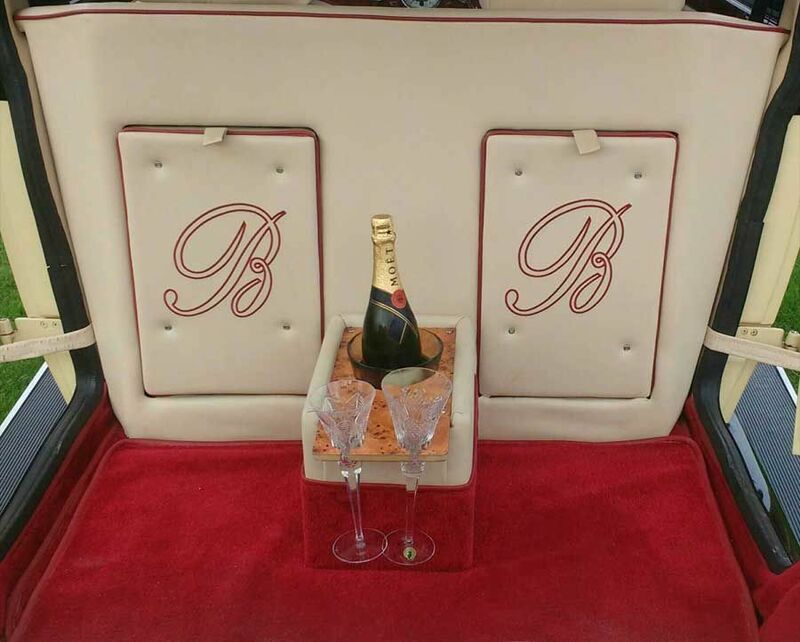 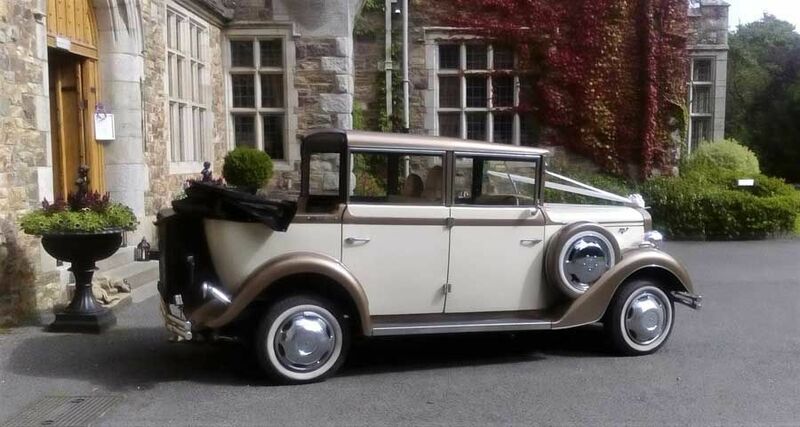 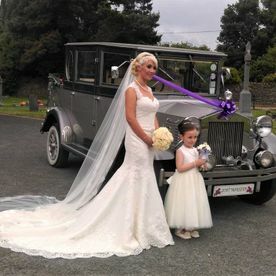 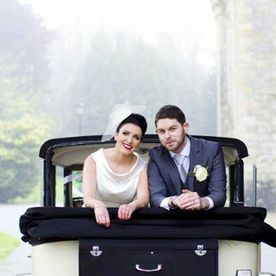 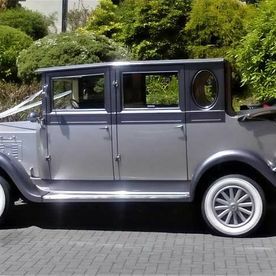 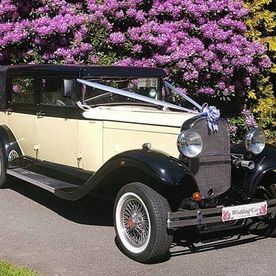 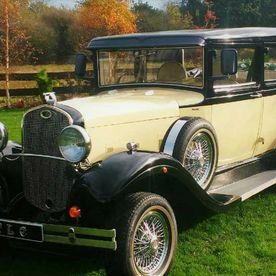 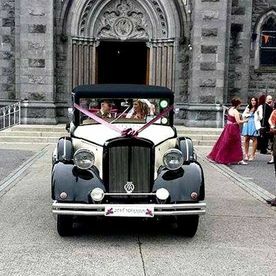 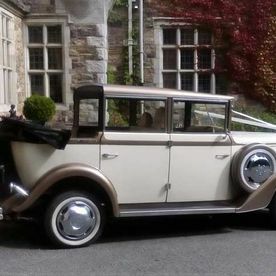 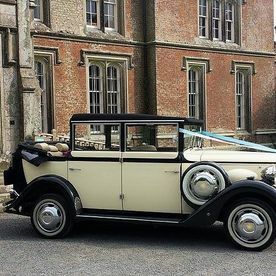 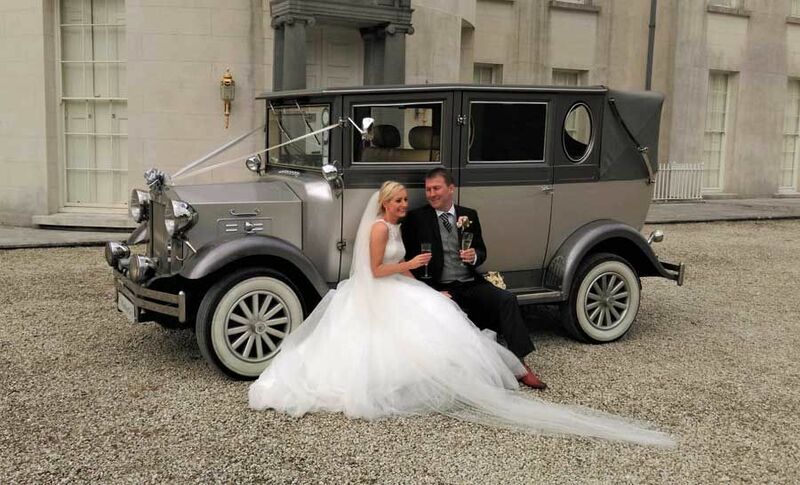 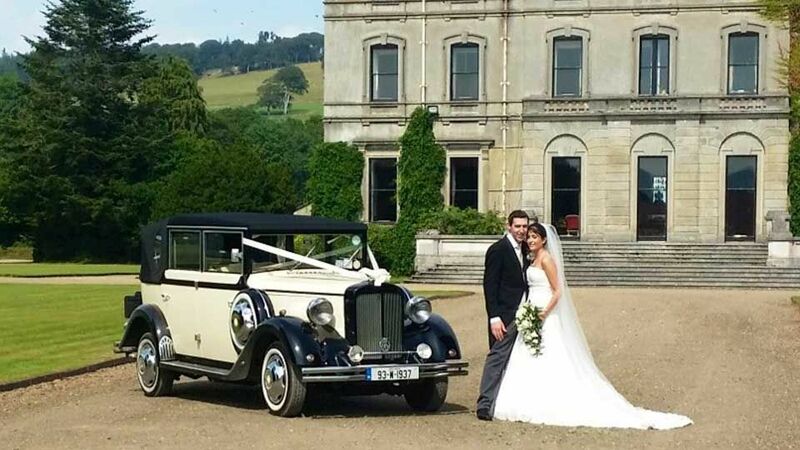 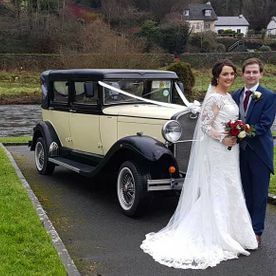 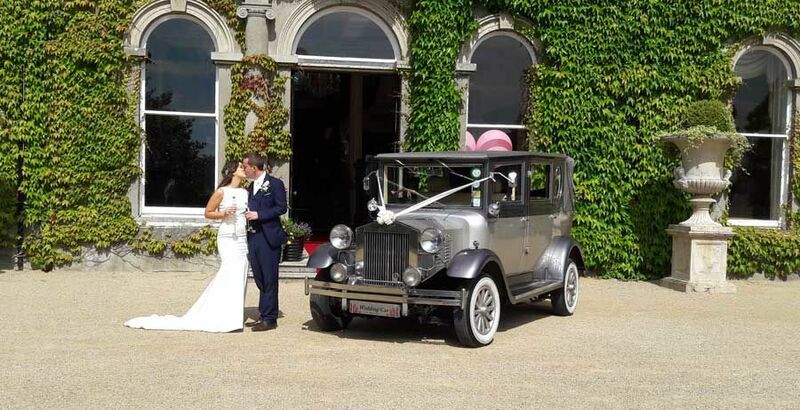 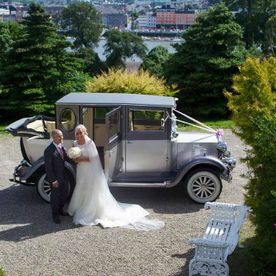 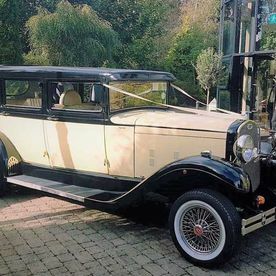 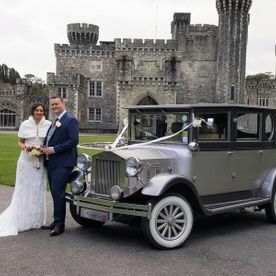 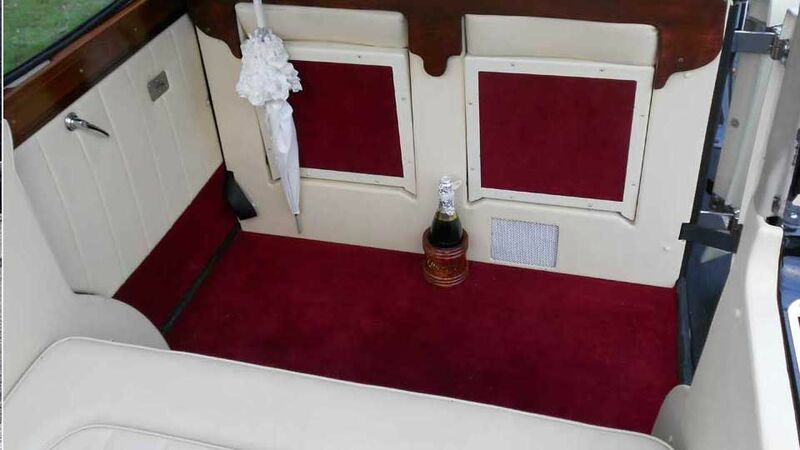 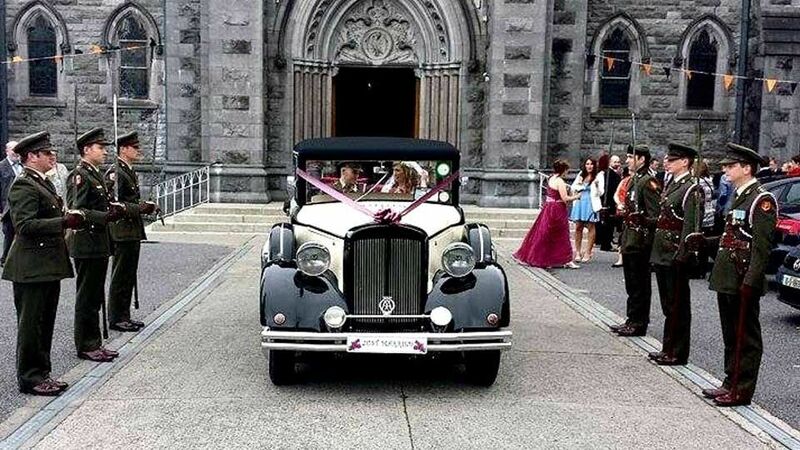 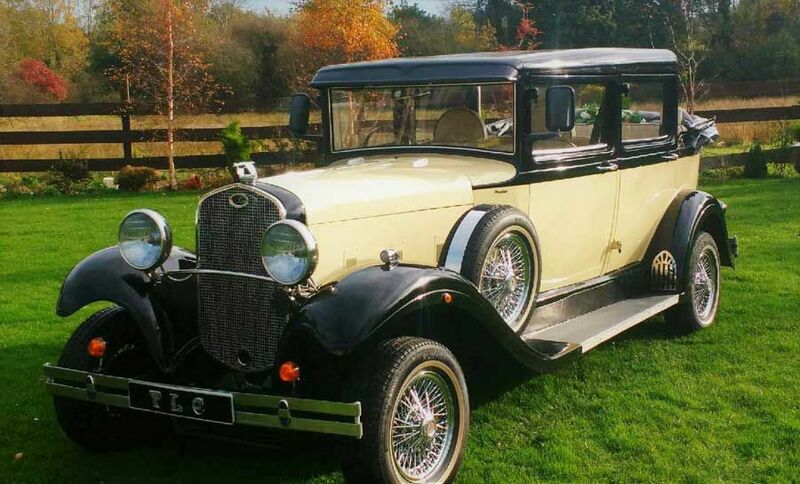 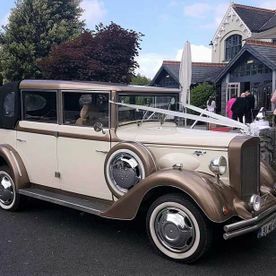 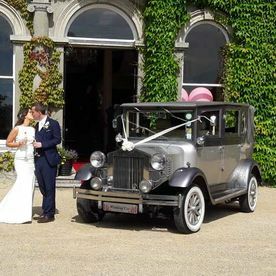 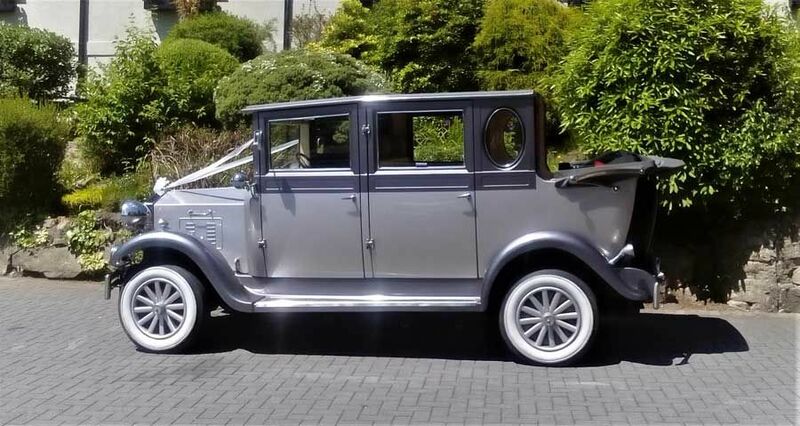 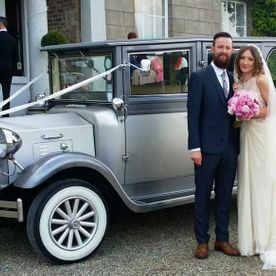 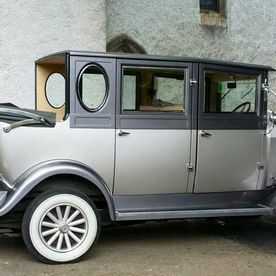 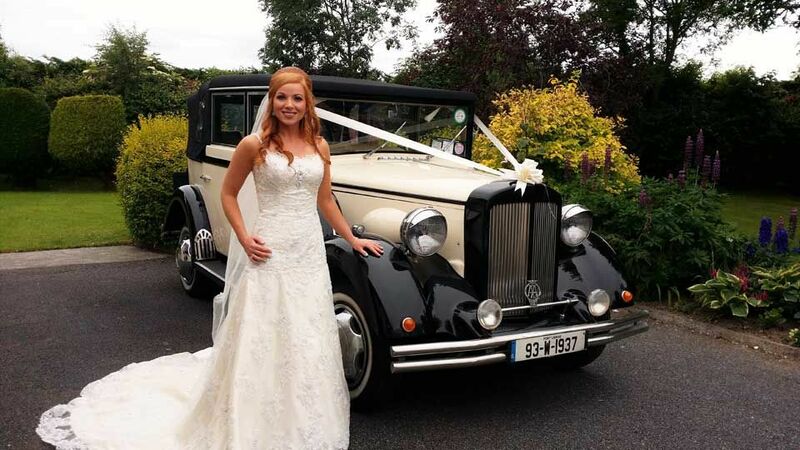 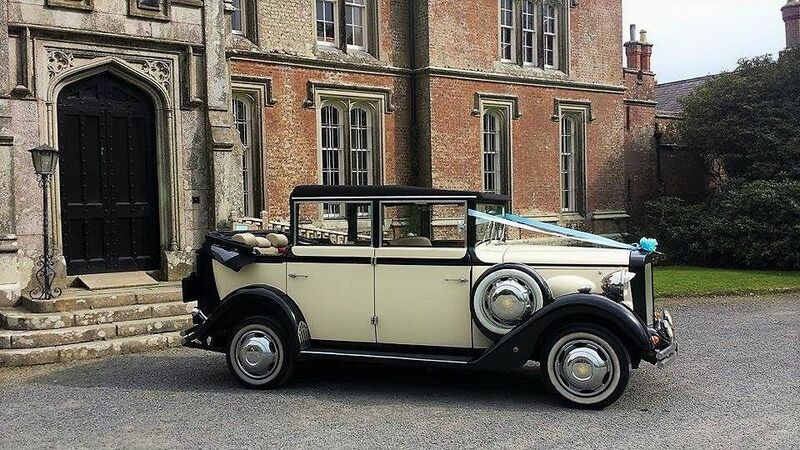 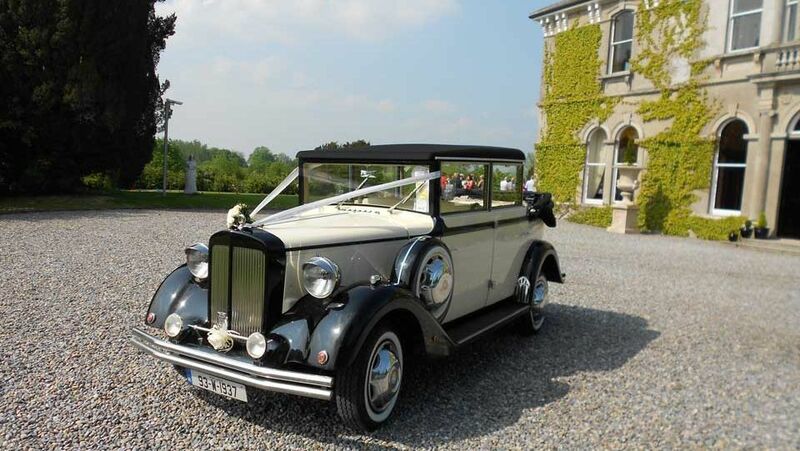 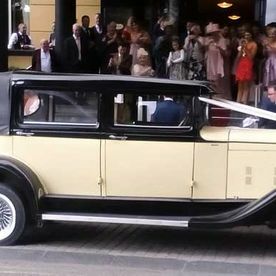 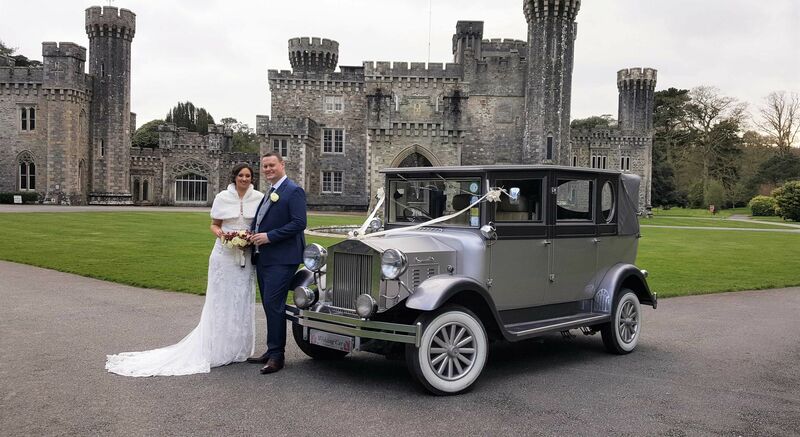 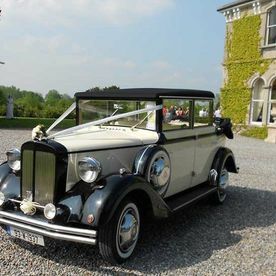 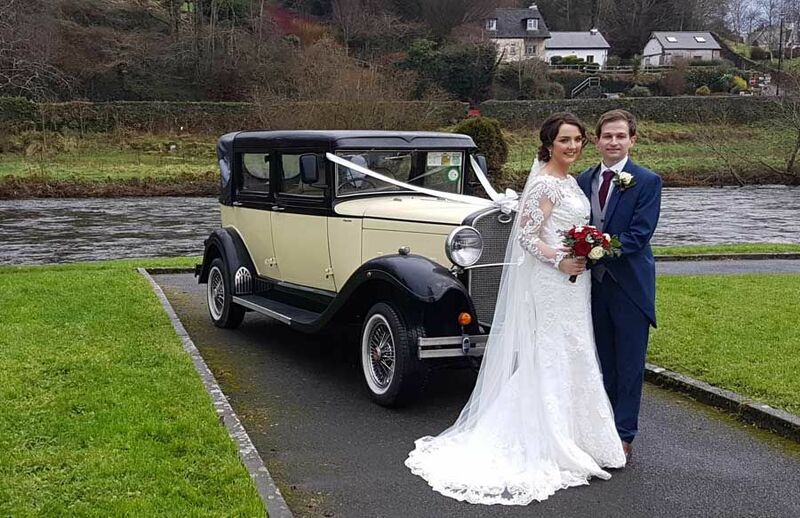 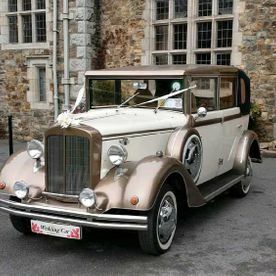 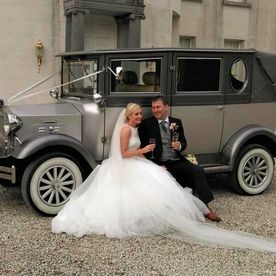 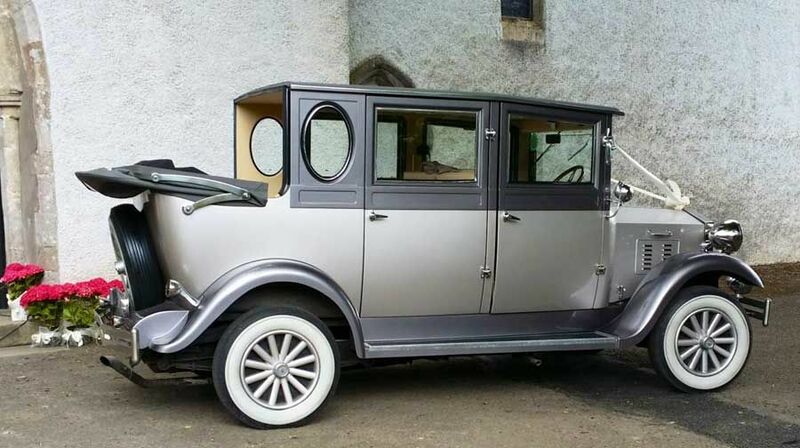 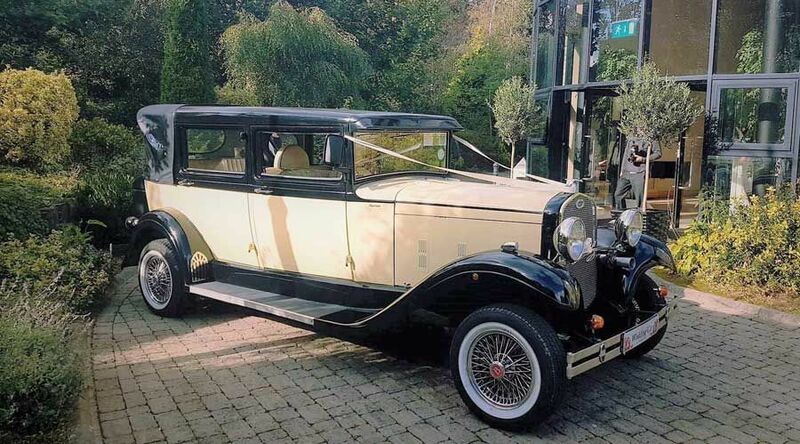 The Regent vintage style limousine in soft cream & black is a very popular choice for couples getting married. 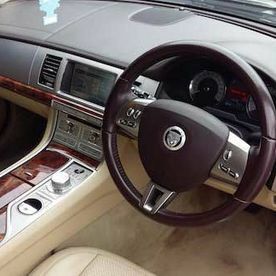 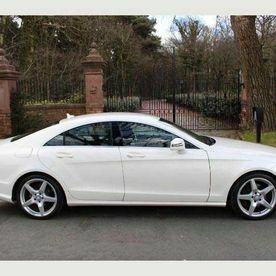 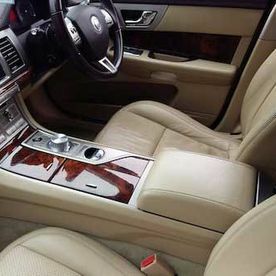 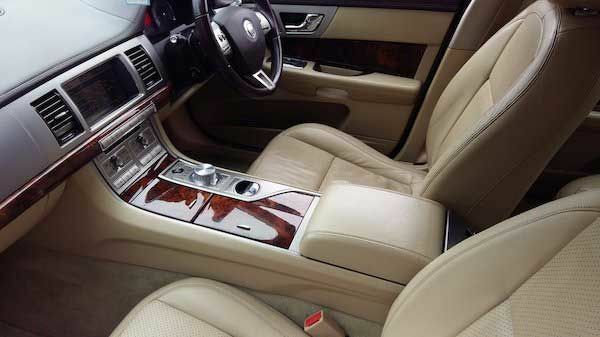 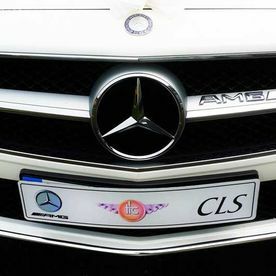 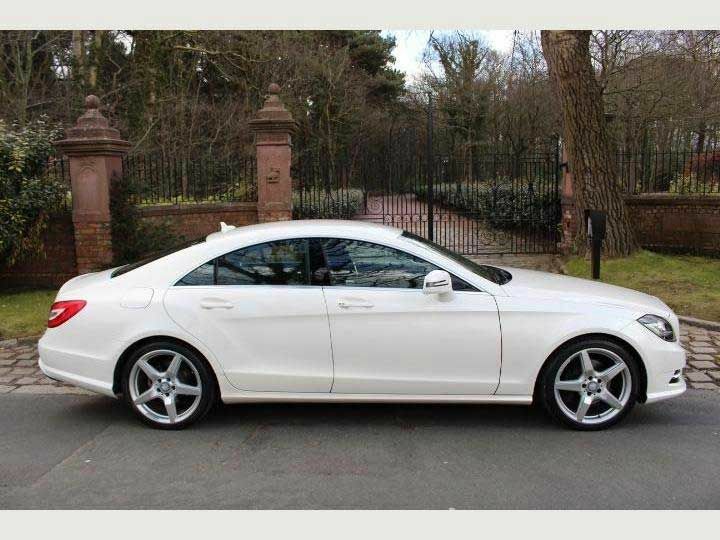 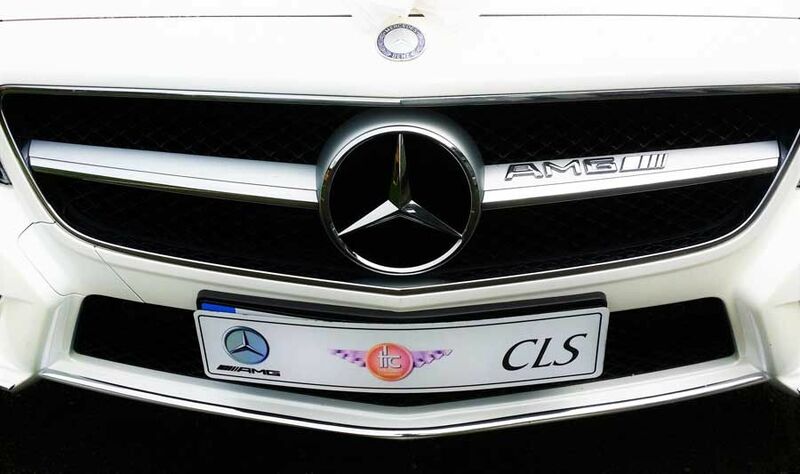 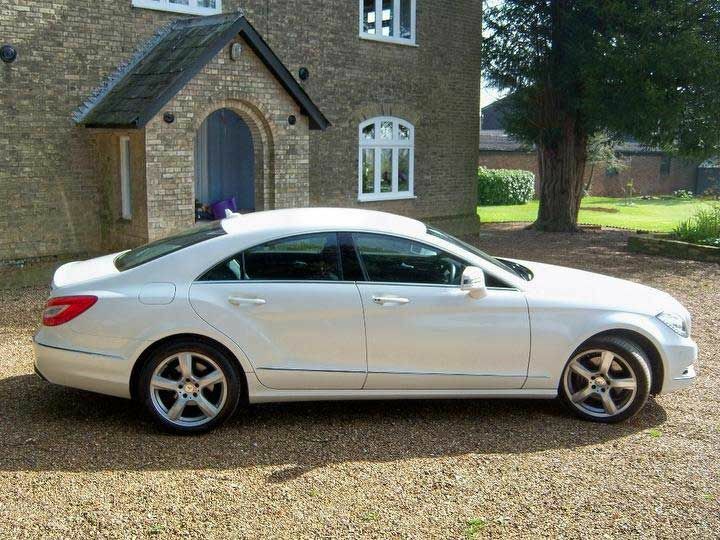 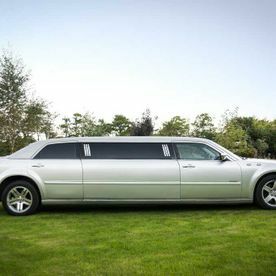 This striking and elegant car is spacious and comfortable and seats 5 passengers with ease. 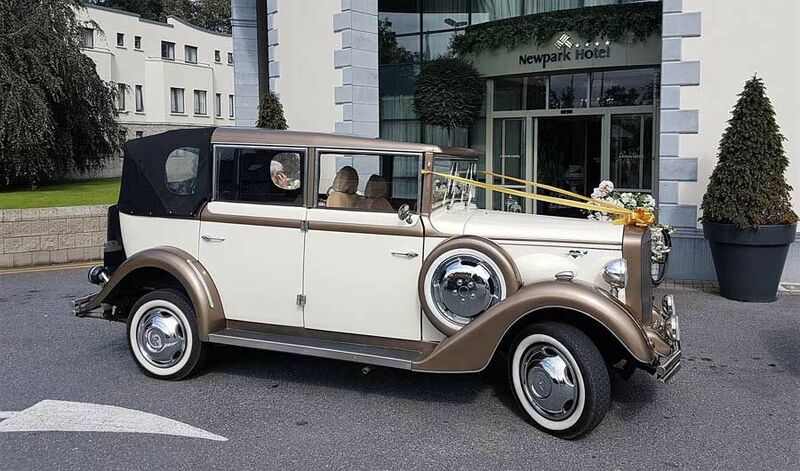 This elegant Regent boasts a softer colour palette but still exudes the decadent old world class that makes these vehicles so captivating. 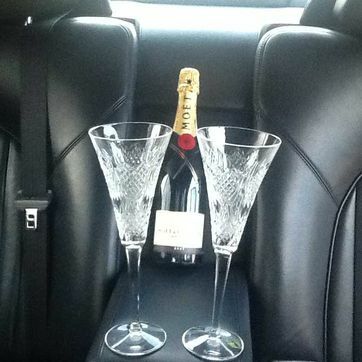 This vehicle sits 5 passengers comfortably. 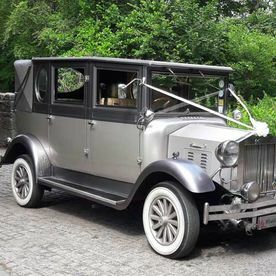 This is the wedding car, no car company should be without. 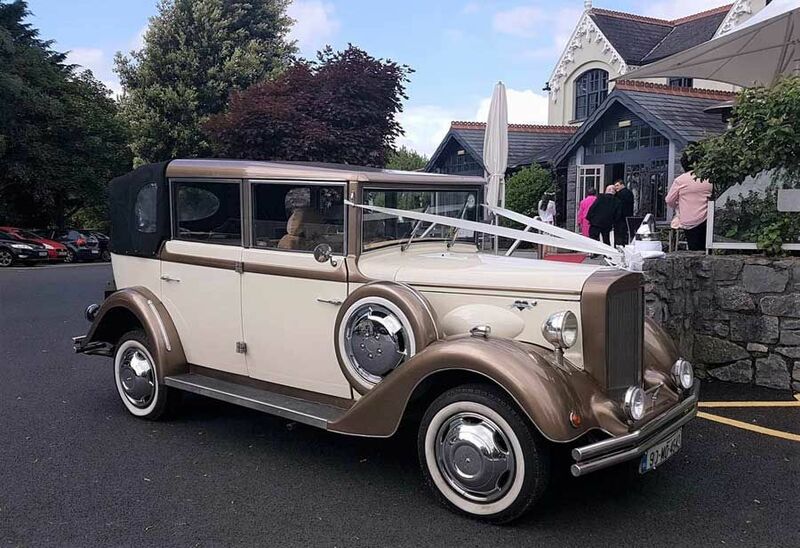 Our Imperial in storm grey & liquid silver is Ireland's only Imperial, remarkably similar to a Rolls Royce silver ghost and boasting a decadent two-tone silver finish. 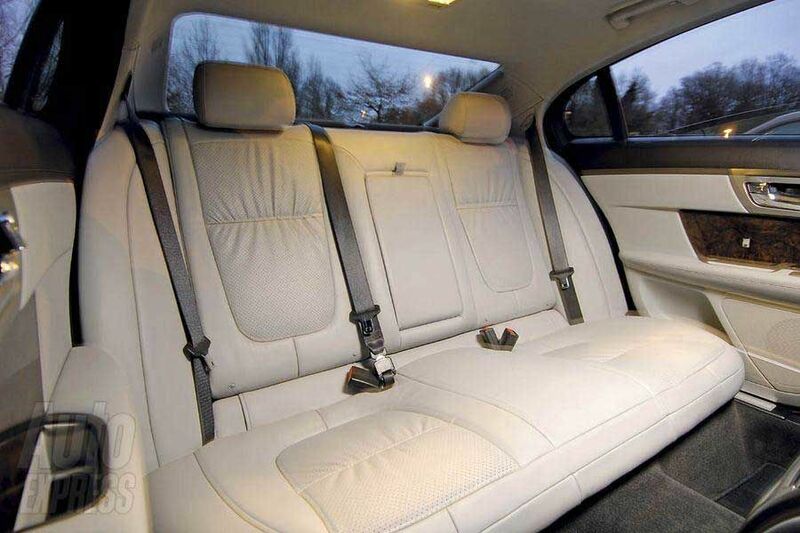 The spacious interior sits 6 passengers. 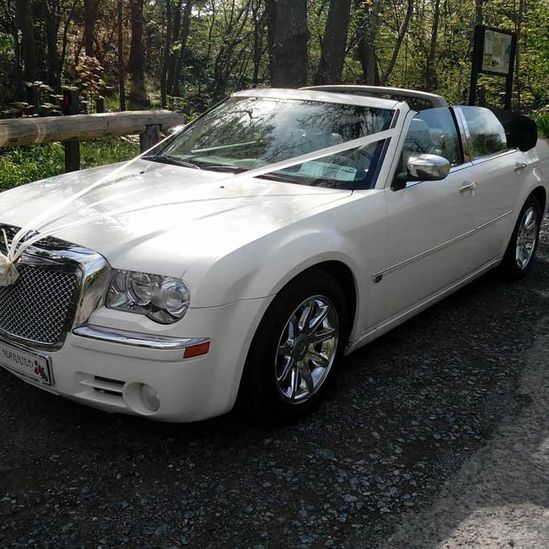 It has large oval glass windows for those spectacular wedding shots. 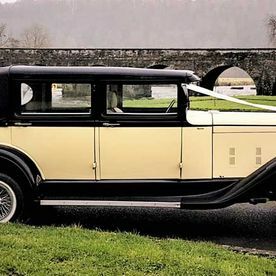 These features make the Imperial reminiscent of a method of transport of a by-gone era but with all the assurances and reliability of a modern engine. 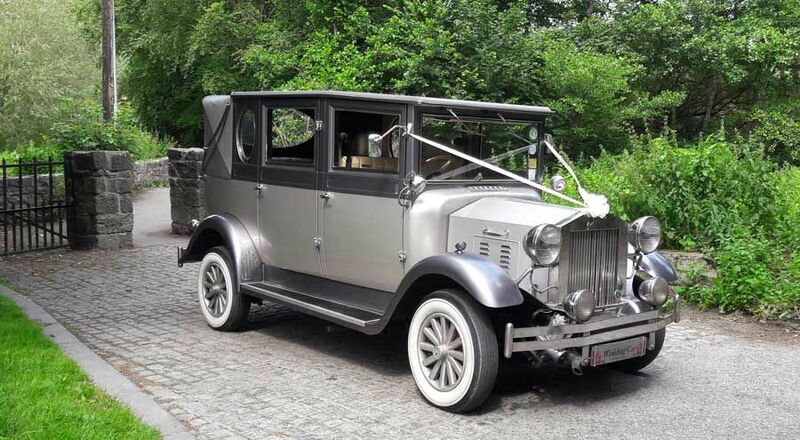 This beautiful 1930's classic is the perfect choice for your wedding party. 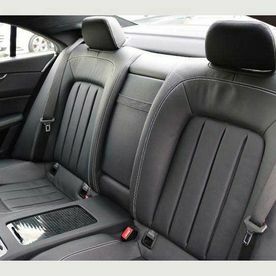 It seats 4 comfortably in the back and 1 in the front next to the driver. 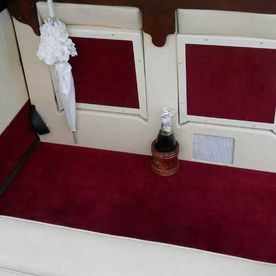 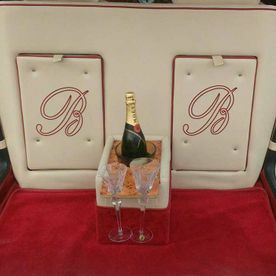 Finished in Buttermilk Cream & Midnight Black, the interior is trimmed in genuine cream leather with deep burgundy piping and carpet throughout. 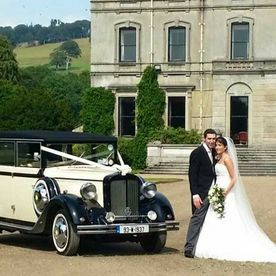 Like all our vintage style vehicles, the roof is semi-convertible and can pop down in literally seconds for those occasional sunny days and fabulous photo opportunities. 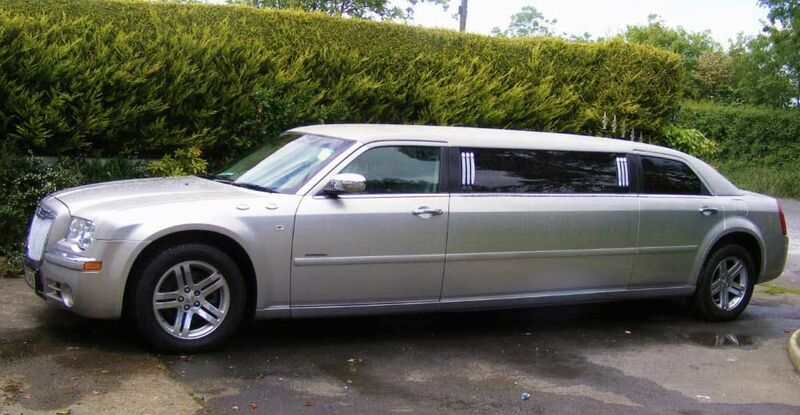 It takes 15 hours to make a Toyota. 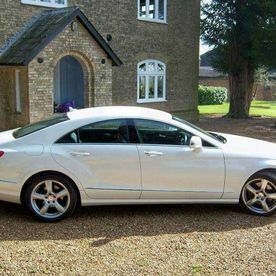 It takes 23 hours to make a Mercedes. 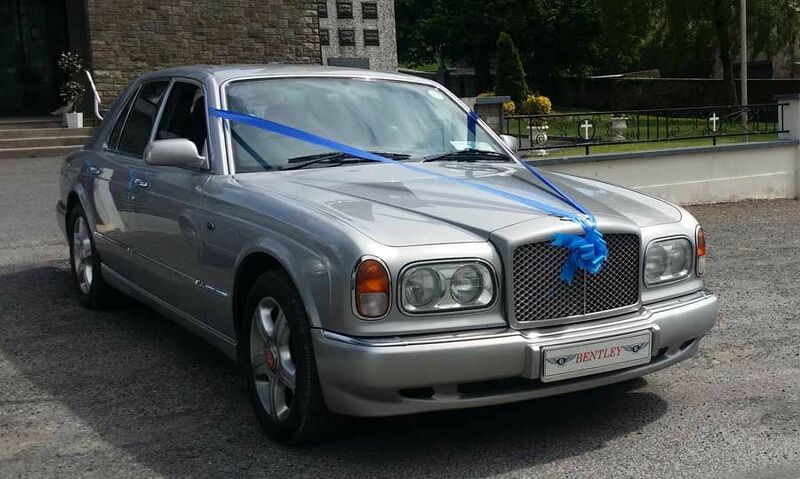 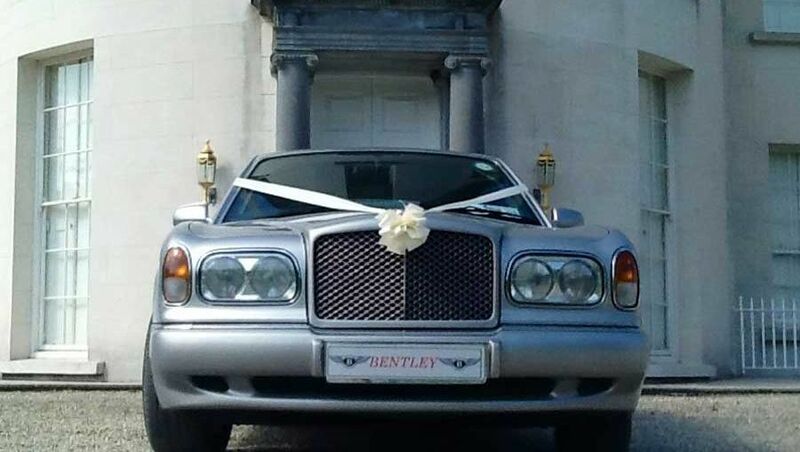 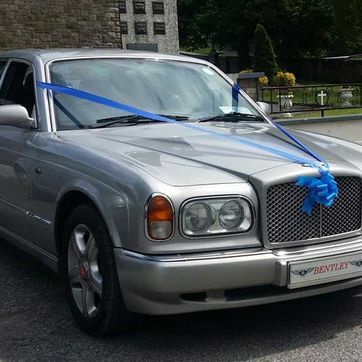 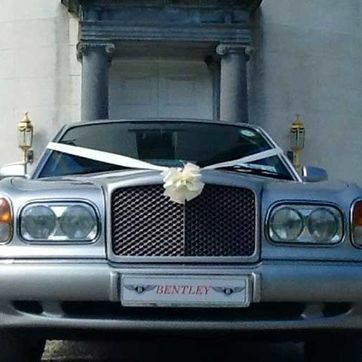 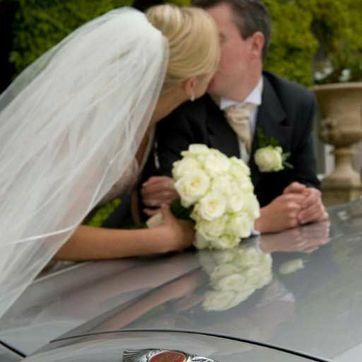 It takes 400 hours to craft a Bentley Arnage and this car can be yours to hire for your wedding day in 2 minutes! 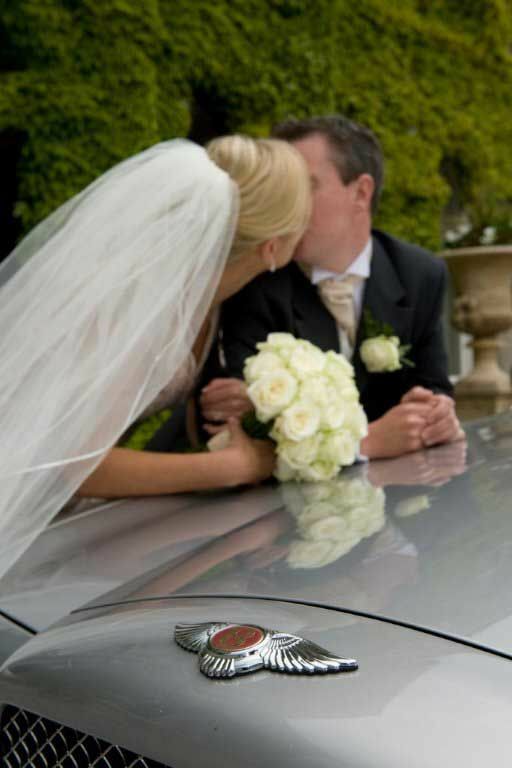 This car – in moonbeam silver – is the only Bentley wedding car in the country in this colour. 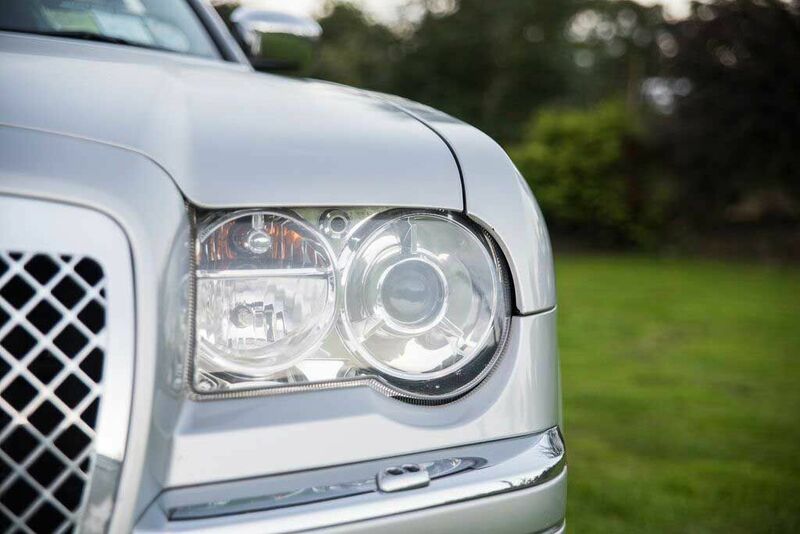 It has massive road presence and sits occupants in a bespoke interior of sumptuous leather and wood as only Bentley master craftsmen know how. 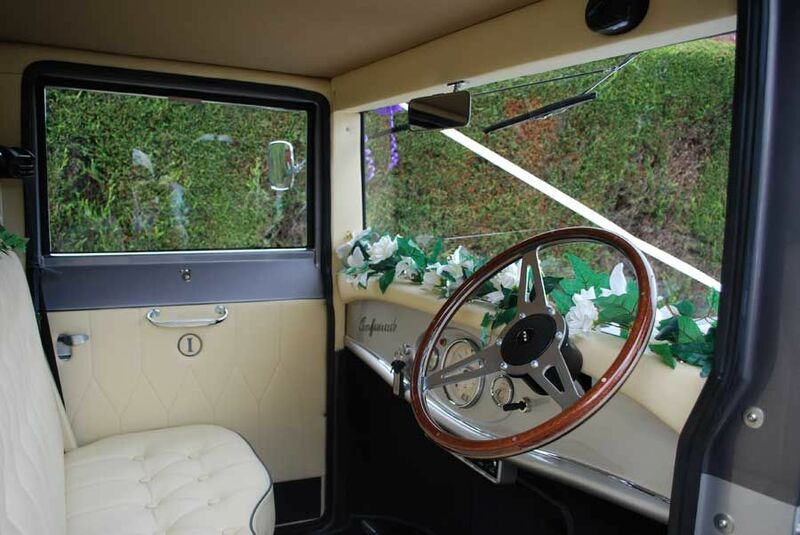 This wedding car is the epitome of comfort and sheer luxury. 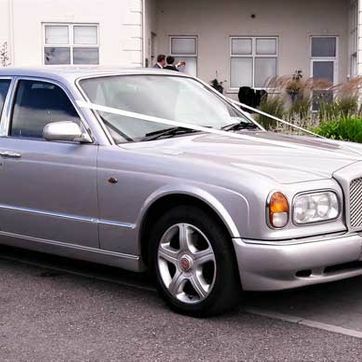 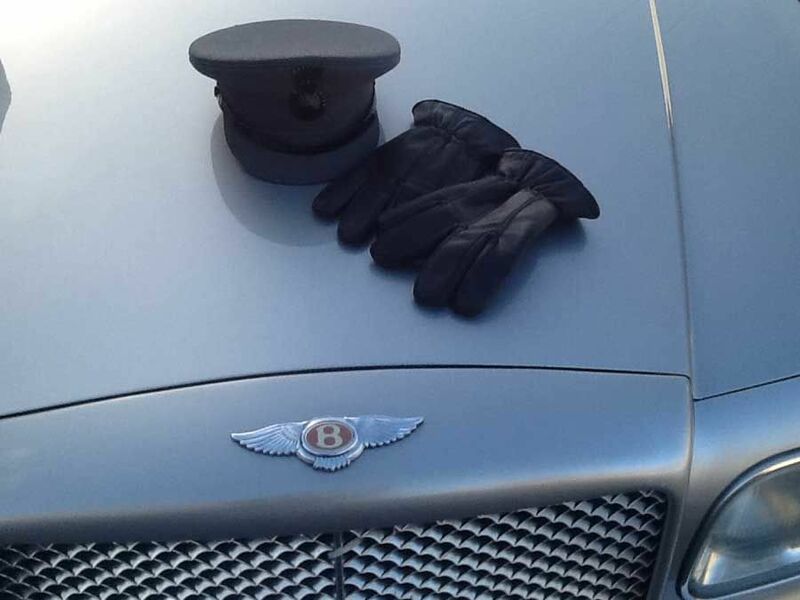 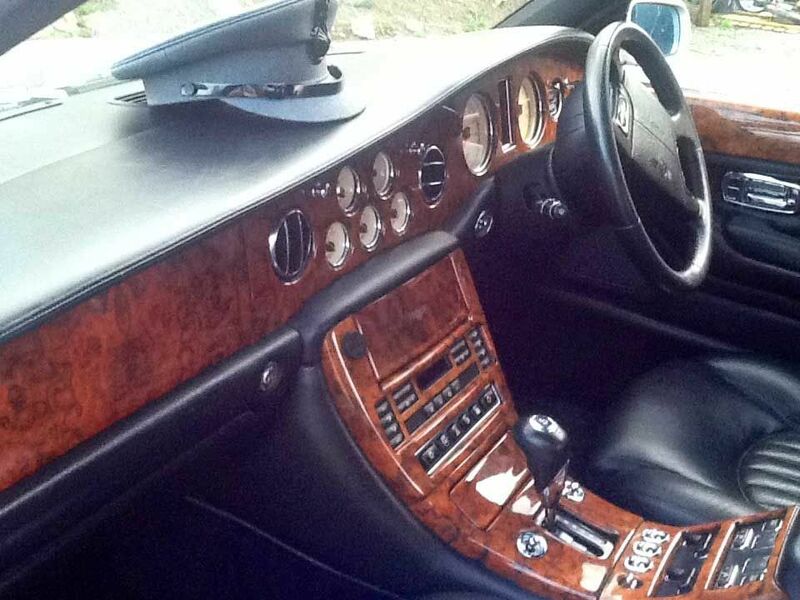 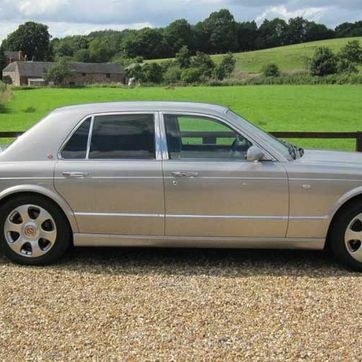 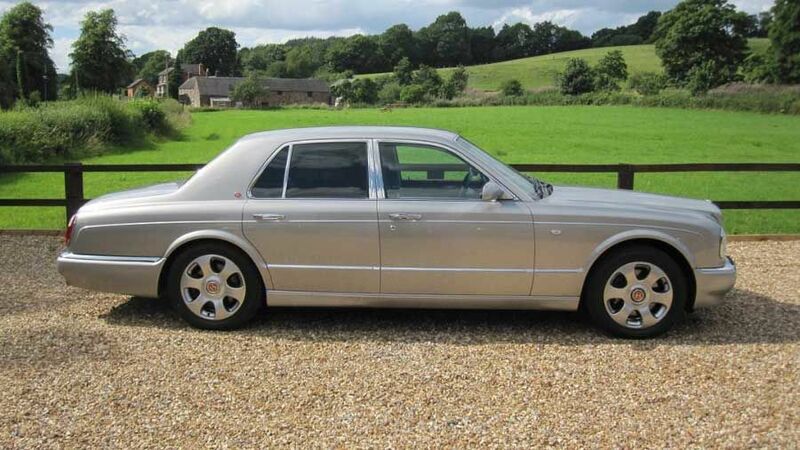 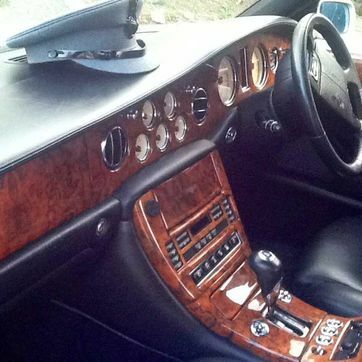 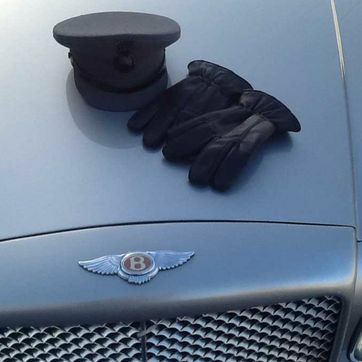 The Bentley Arnage is a must if you are looking for that something really special. 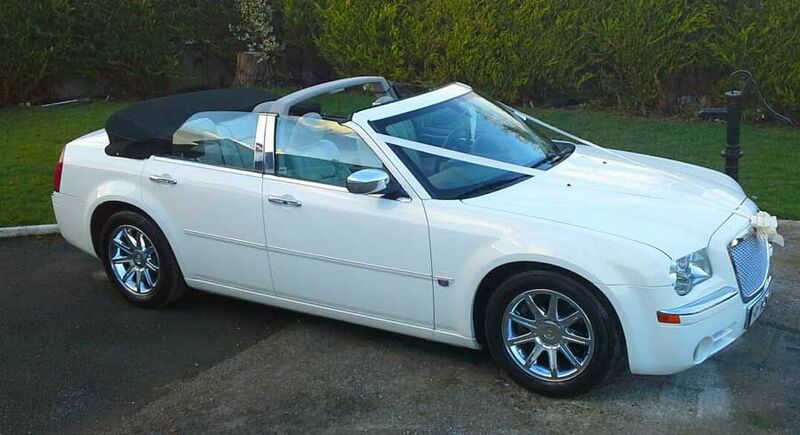 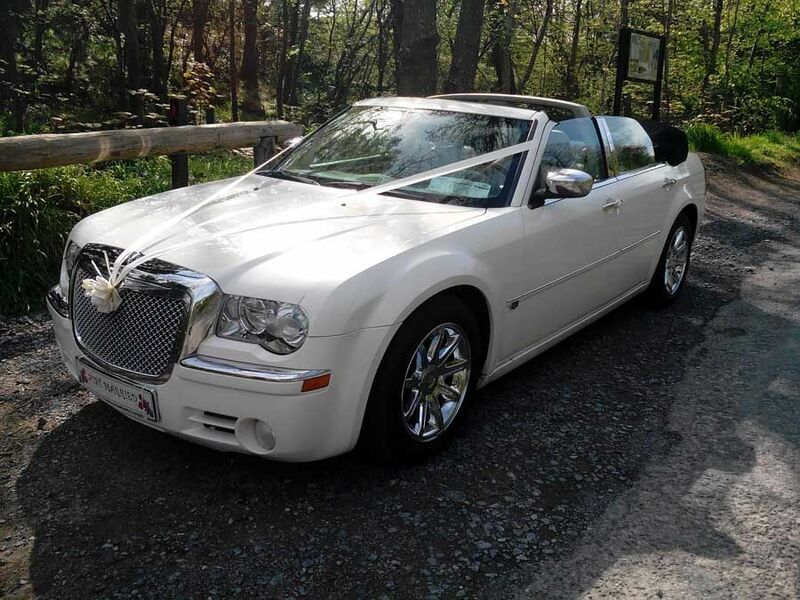 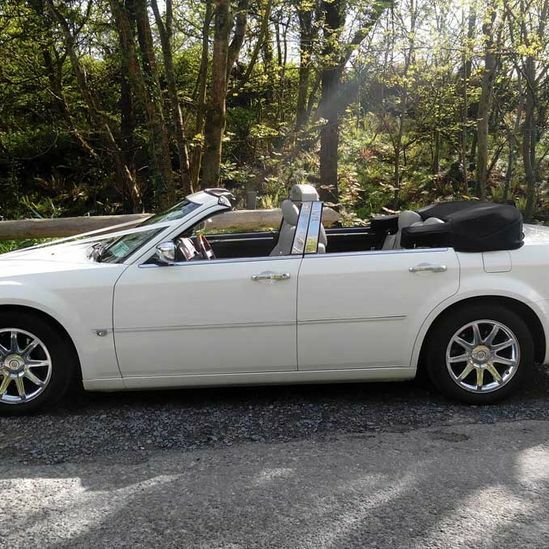 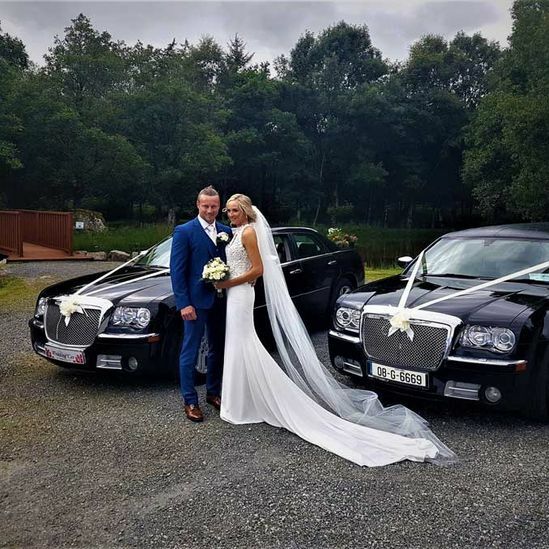 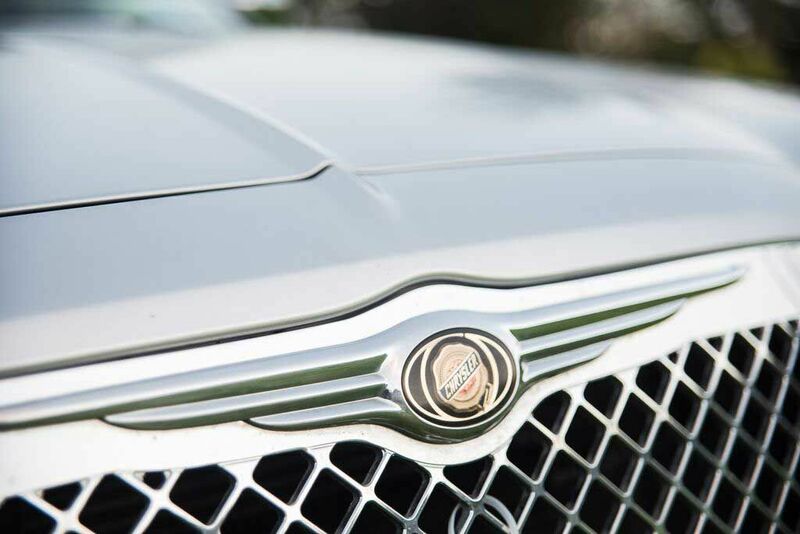 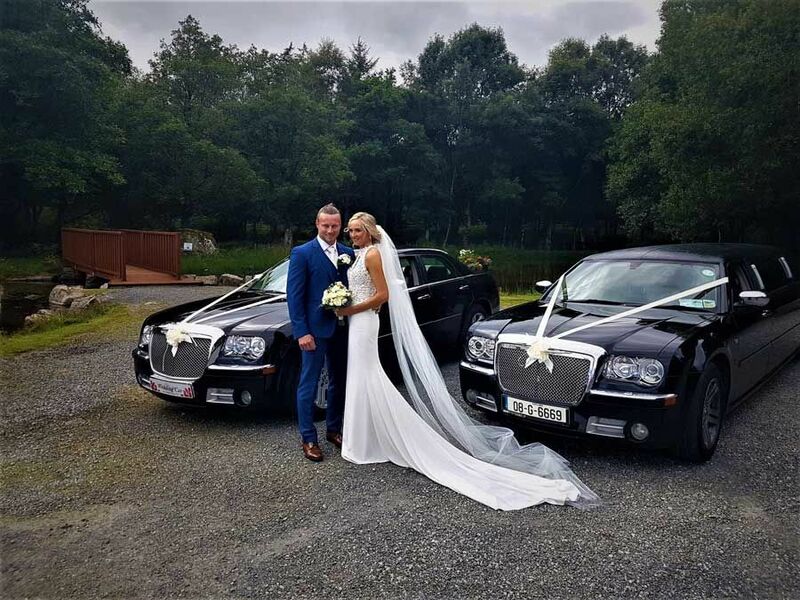 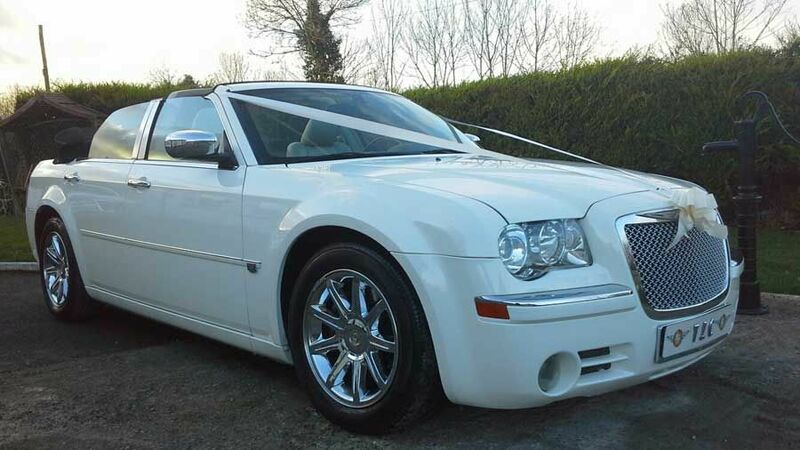 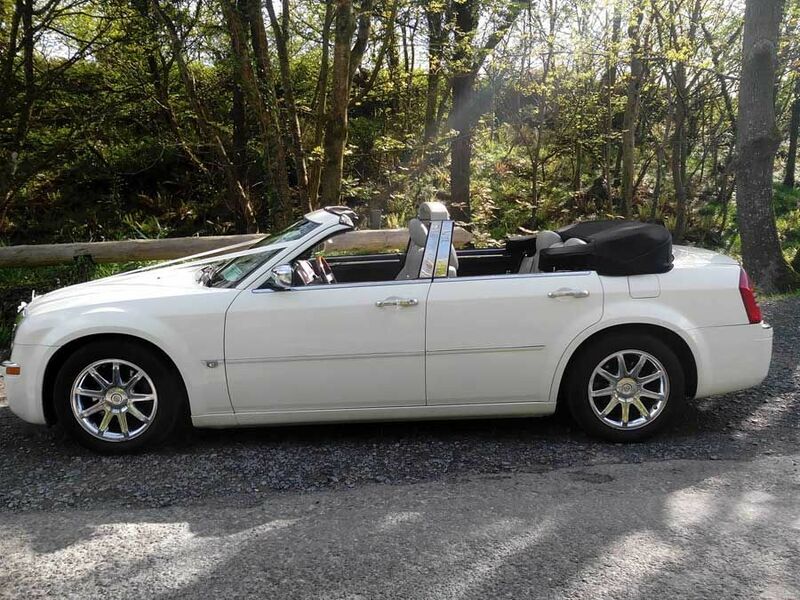 Why not let your wedding car be as individual as you are with our fully convertible Chrysler 300C in diamond white, with a supercharged V8 engine underneath the hood. 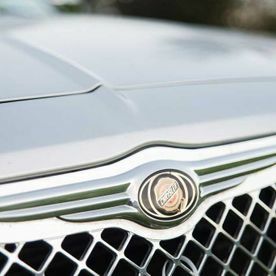 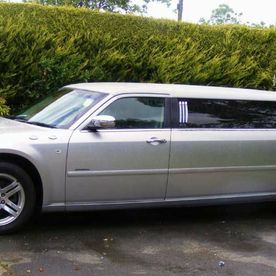 The Chrysler is a genuinely unique car, with room for four passengers plus a driver. 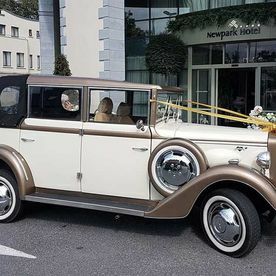 There is not another car like this outside the USA. 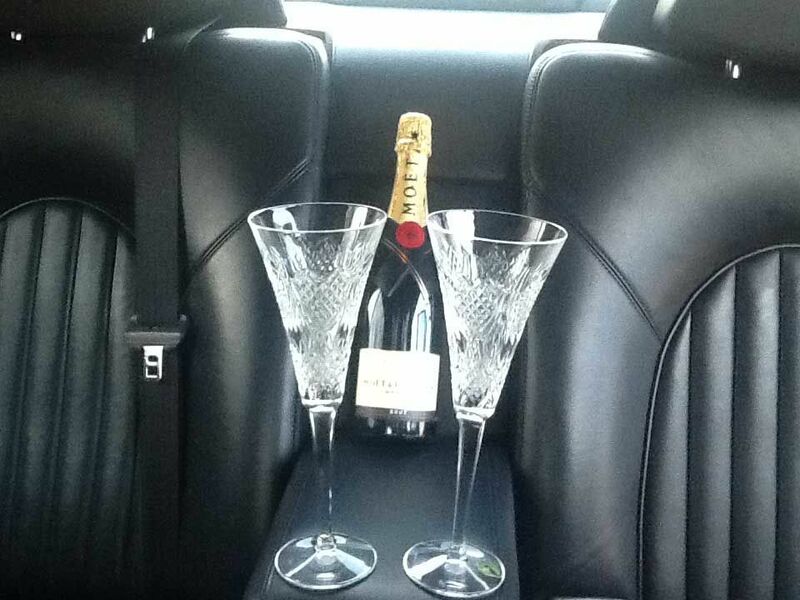 At The Limo Company, we don't follow standards, we set them. 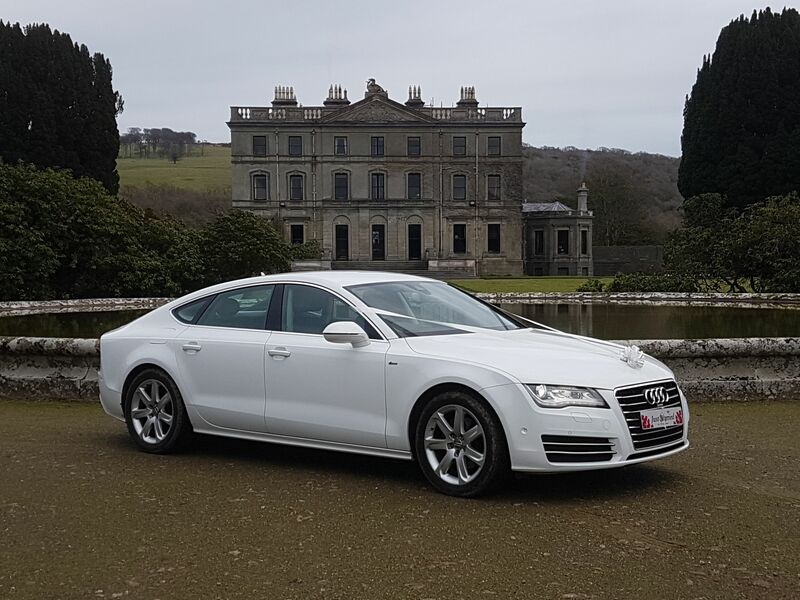 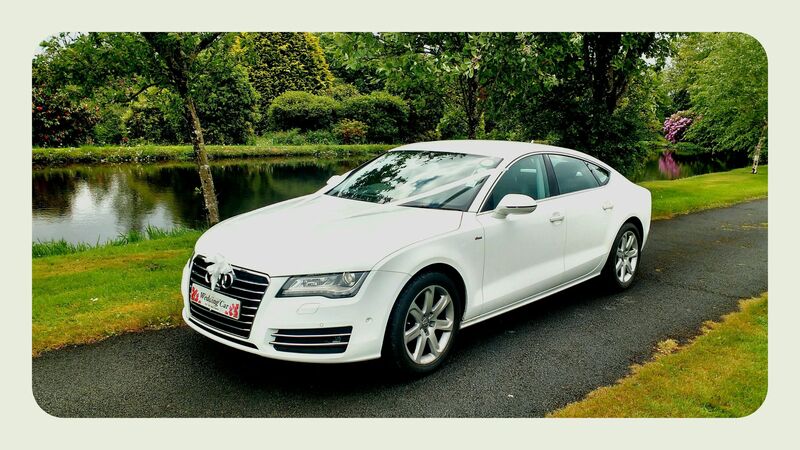 Sleek & stylish are just two of the words that best describe our stunning Audi A7. 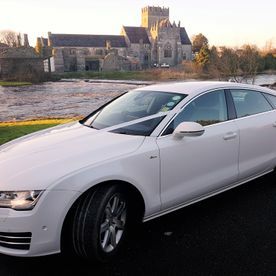 In ibis white, it is without a doubt one of the most striking automobiles on the road. 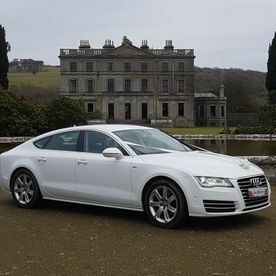 This car has fantastic road presence and is hyper photogenic. 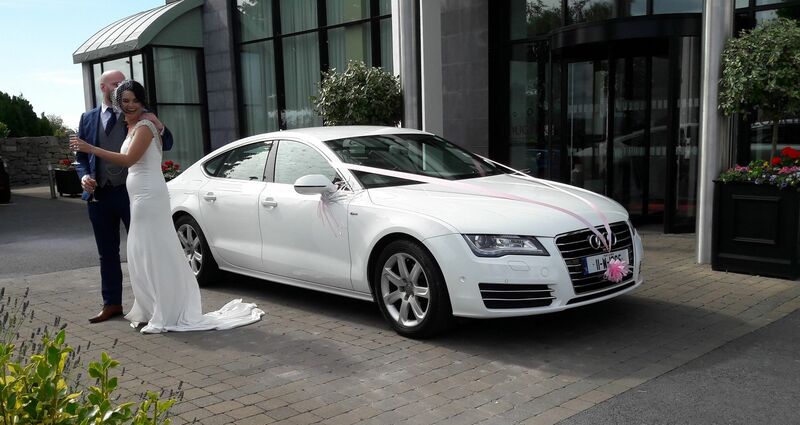 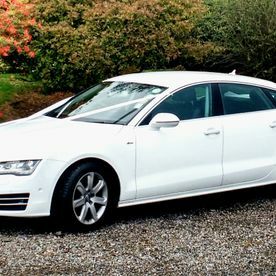 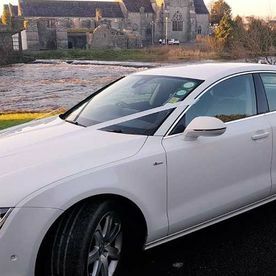 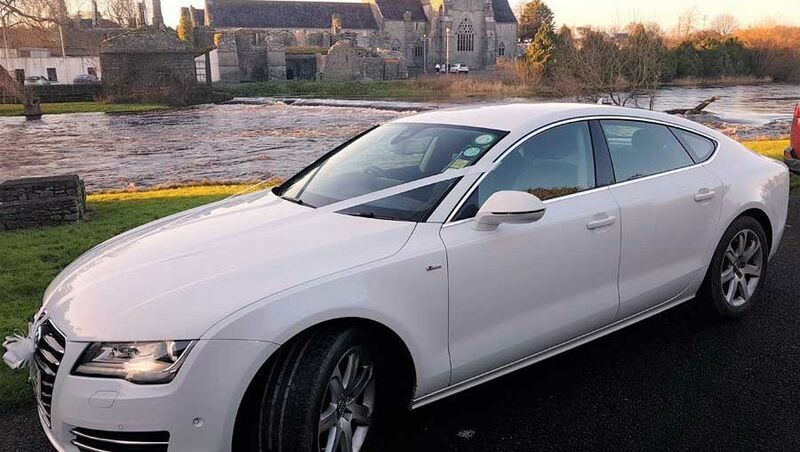 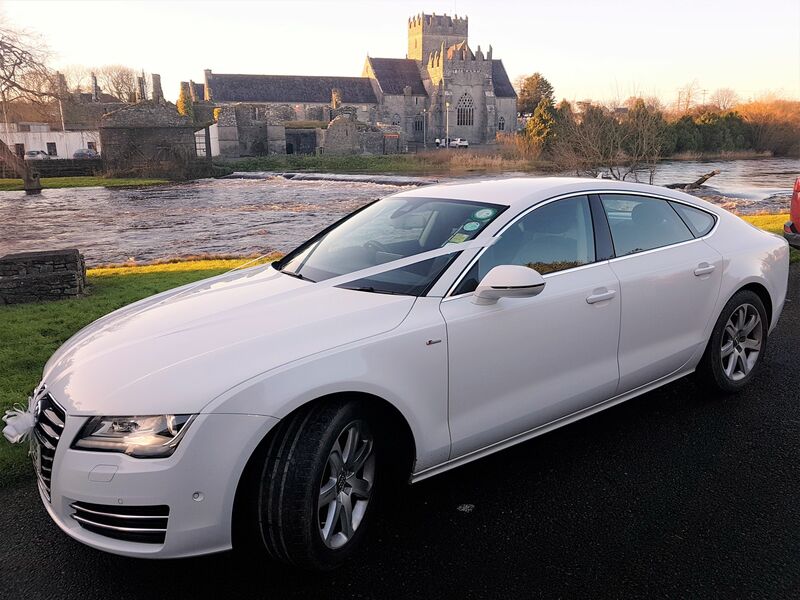 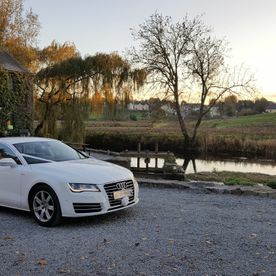 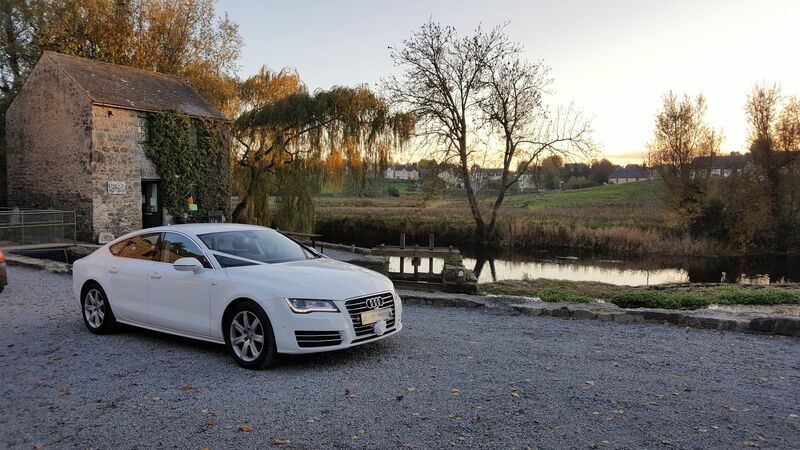 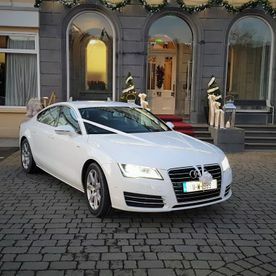 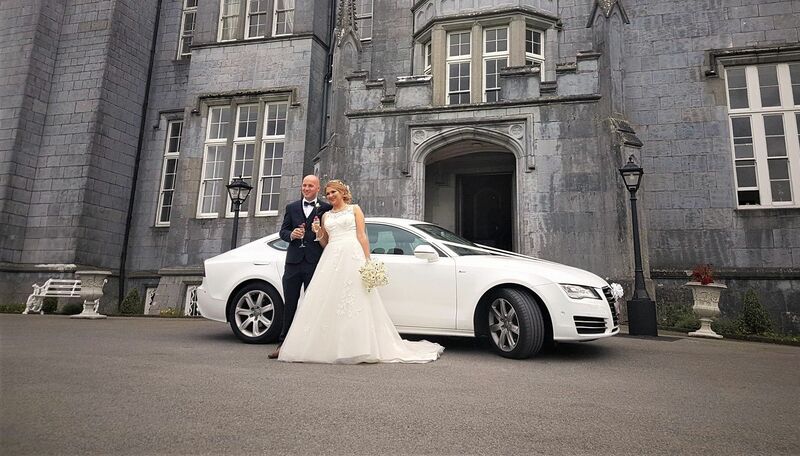 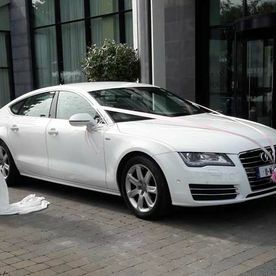 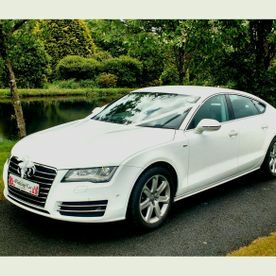 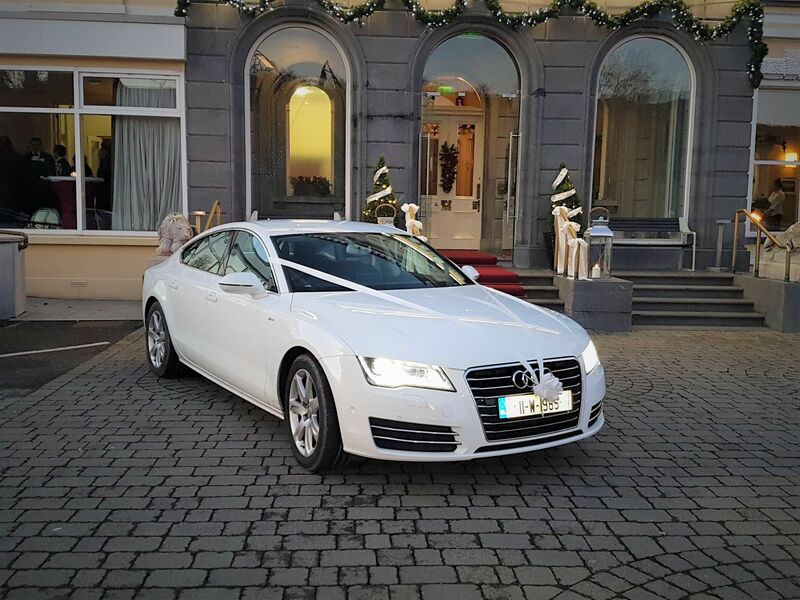 The Audi A7 is ultra-chic, bright and spacious and is the only Audi A7 in the country which is licensed as a wedding car. 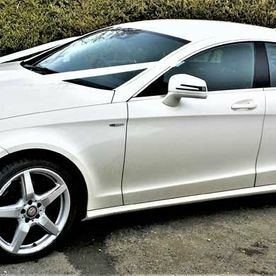 The Mercedes CLS AMG combines Mercedes illustrious tradition of creating bold, striking motor vehicles with a modern design and engine. 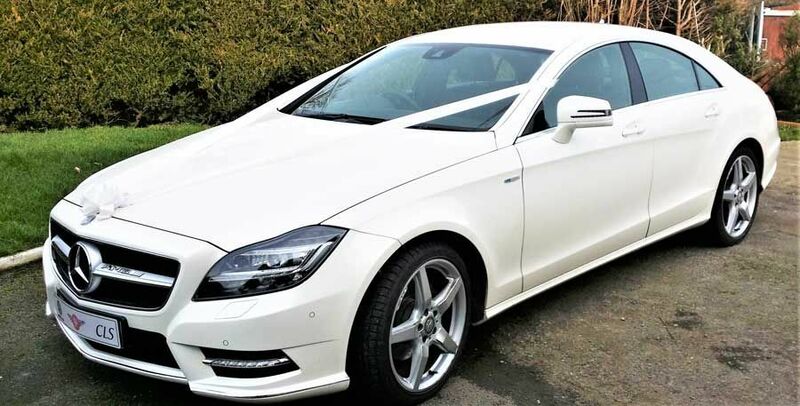 The car blends a strong angular body with a sleek candy white chrome finish. 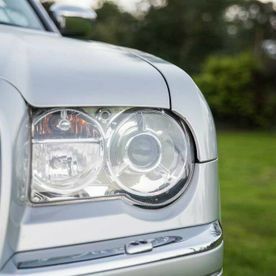 This is a car that naturally draws a camera lens. 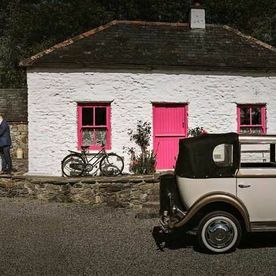 The subtle colouring makes it the perfect prop for wedding photographs. 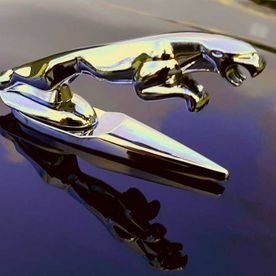 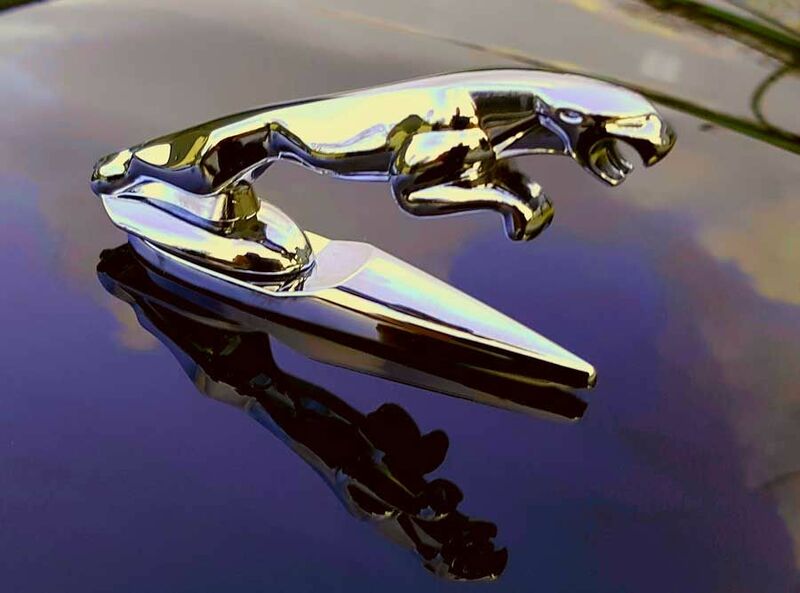 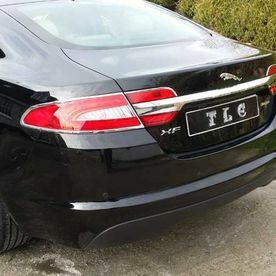 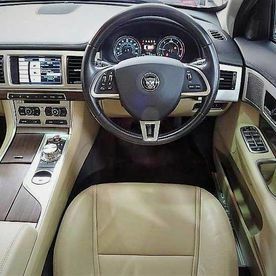 Since 1922, Jaguar has retained its reputation as the brand of choice for those who love fun, high-performance sport saloons. 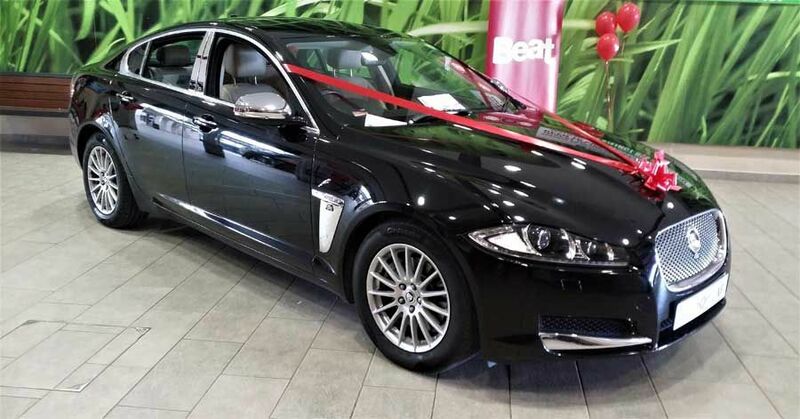 In Panther Black, this stunning vehicle combines a carefree attitude with elegance and style. 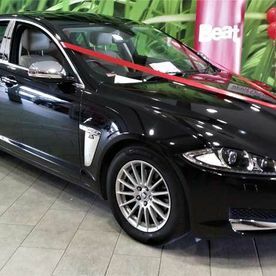 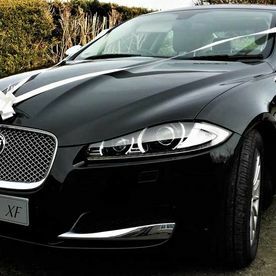 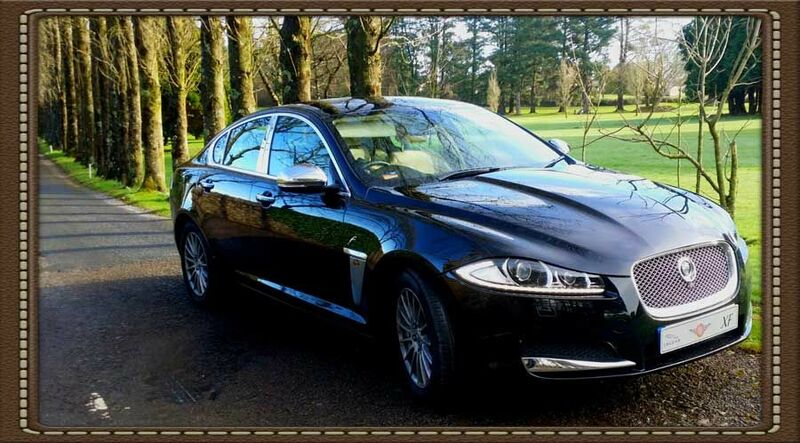 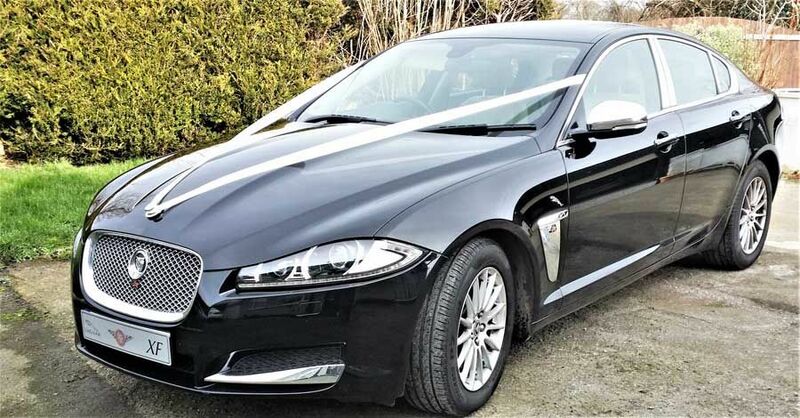 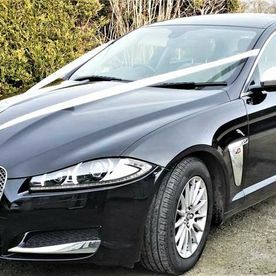 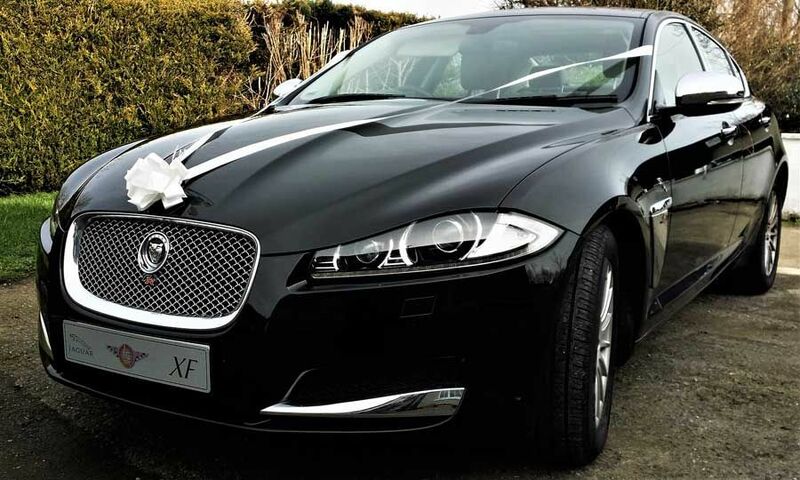 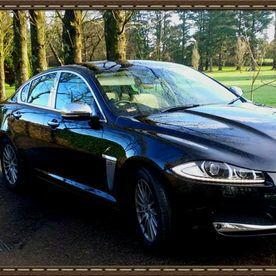 No matter what the event, our Jaguar XF makes your arrival a statement in itself. 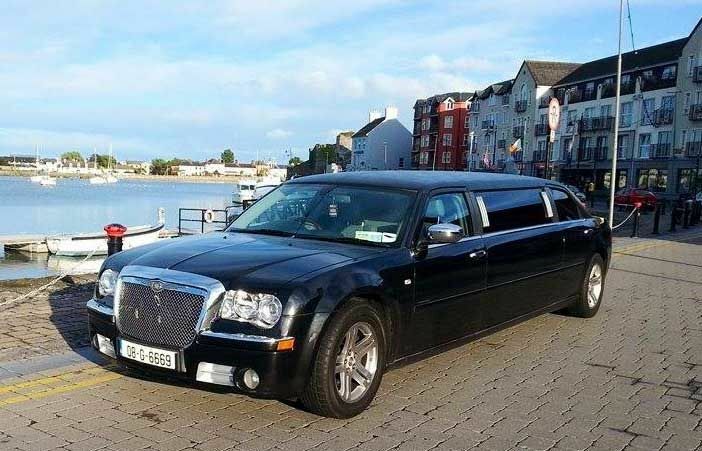 The Chrysler 300C stretch limousine is a popular choice when you need to be chauffeured in style. 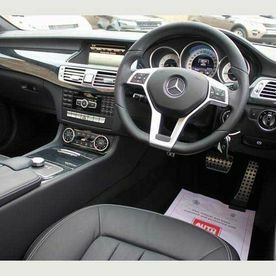 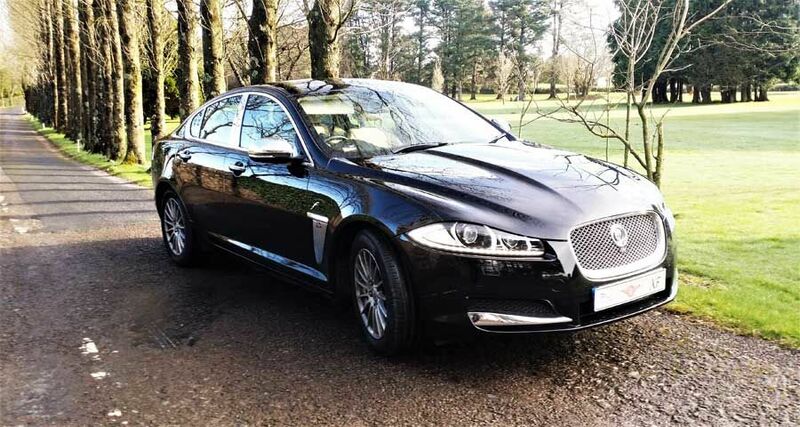 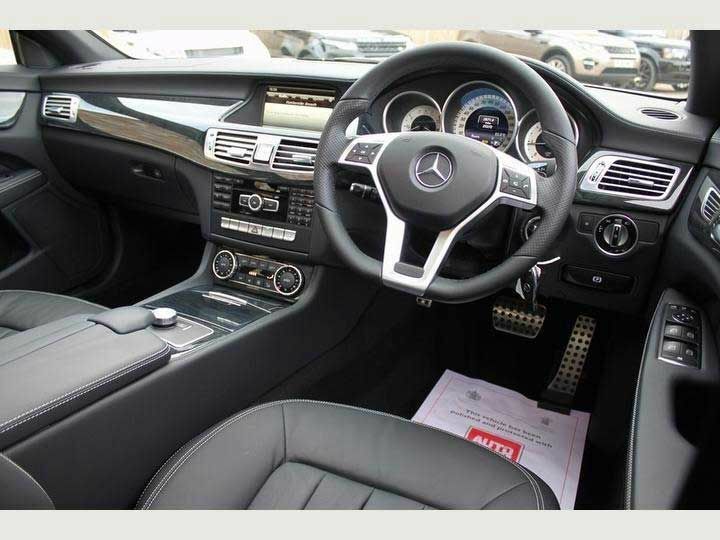 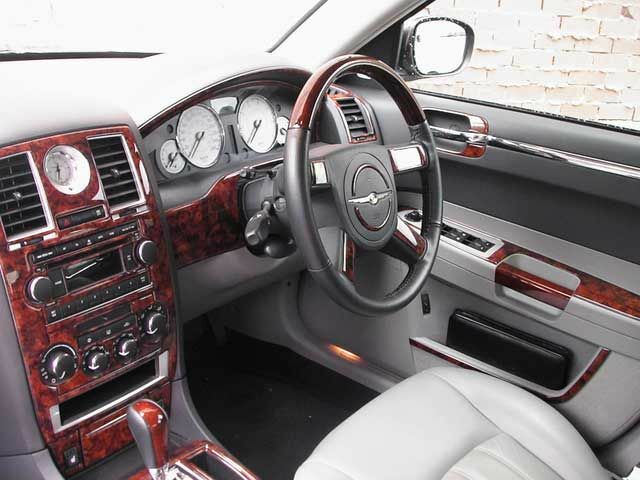 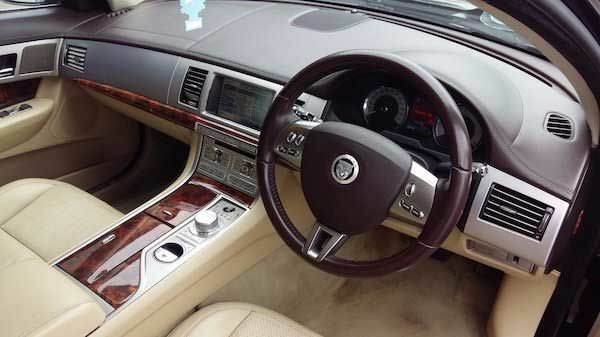 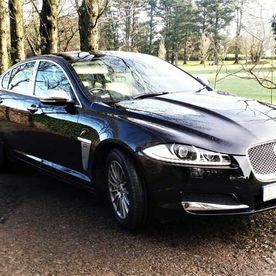 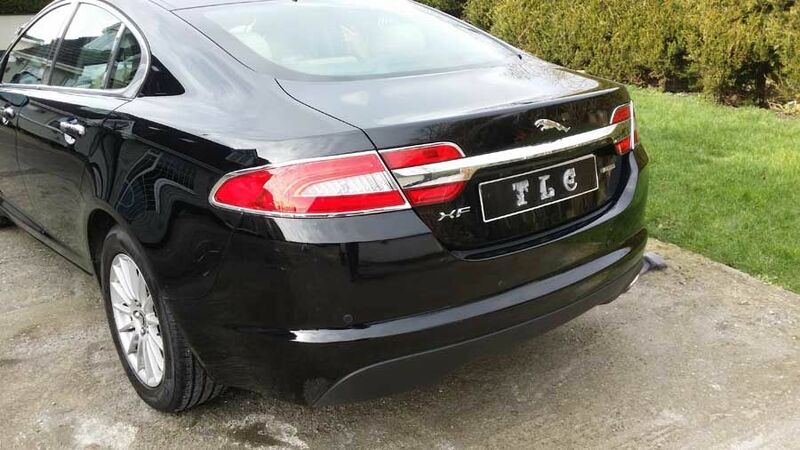 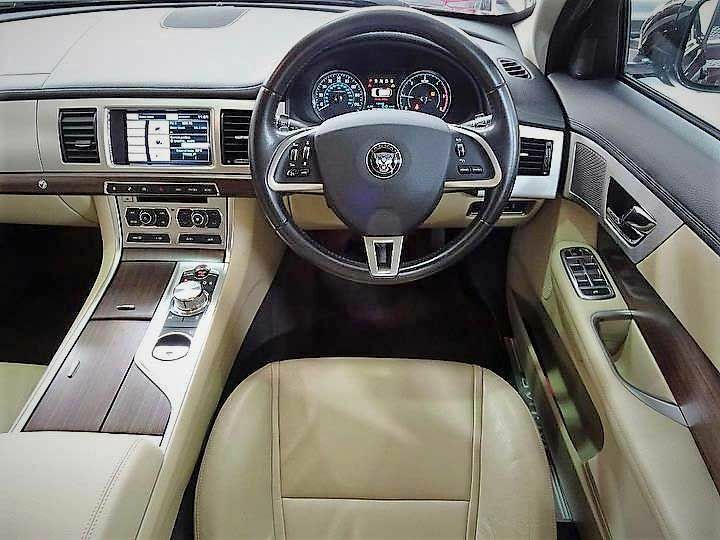 Its 5.7 ltr V8 engine will whisk you to your destination with an subtle purr. 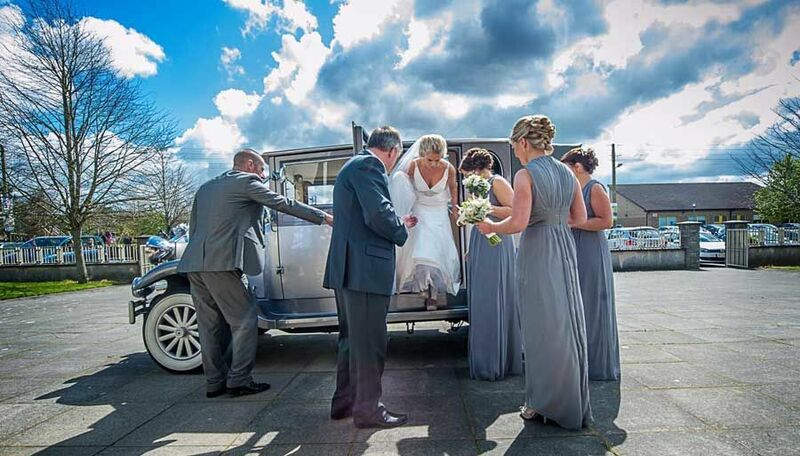 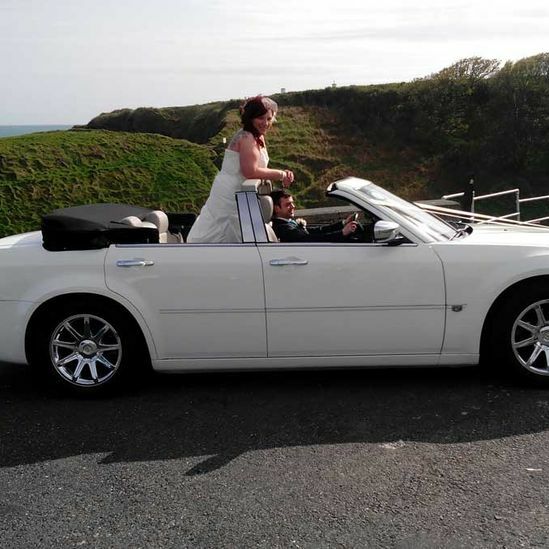 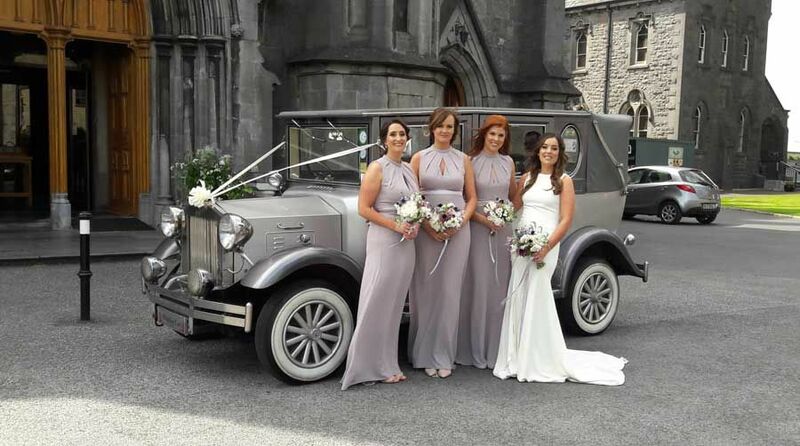 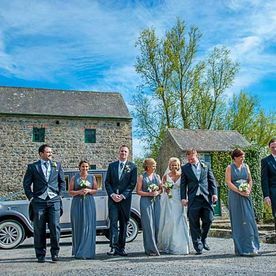 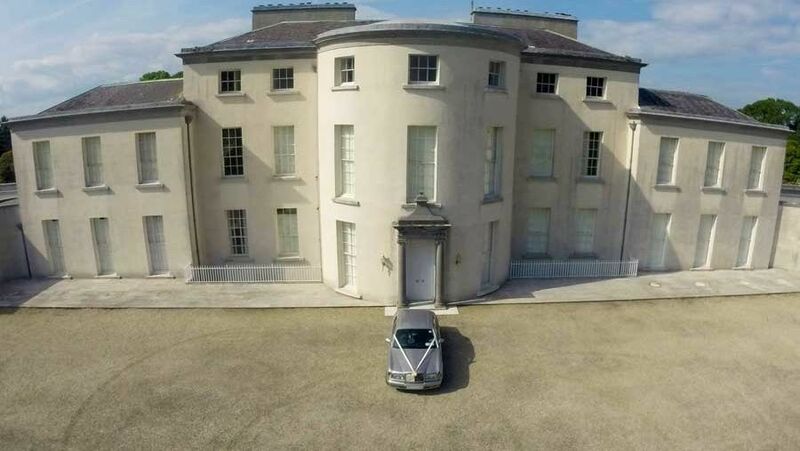 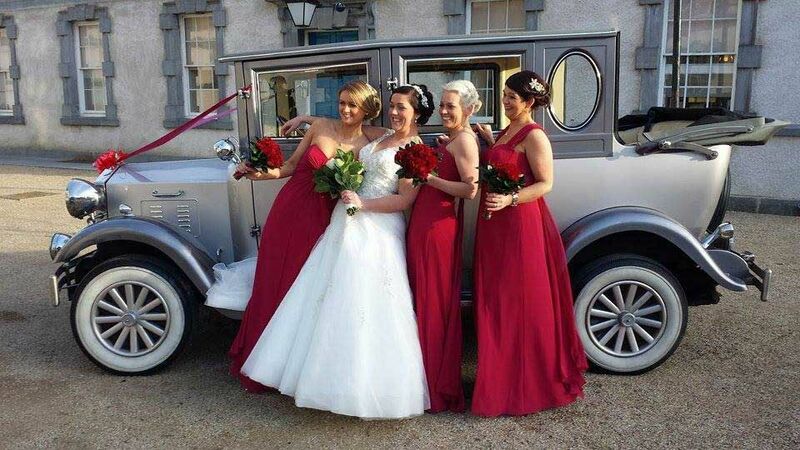 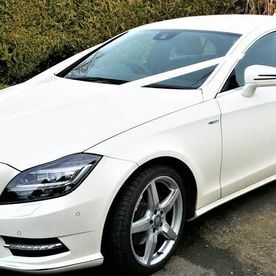 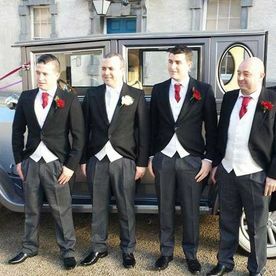 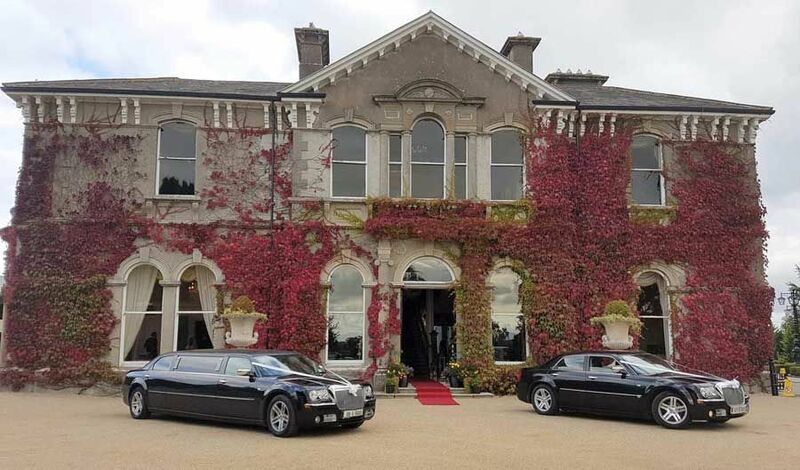 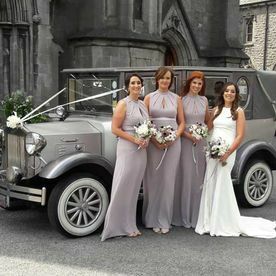 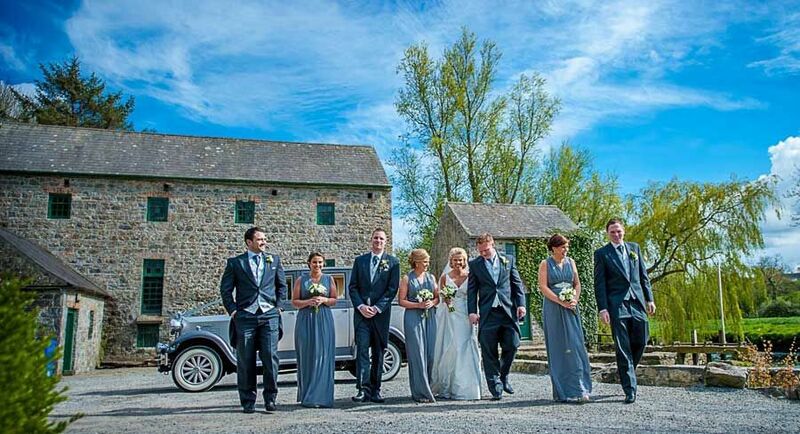 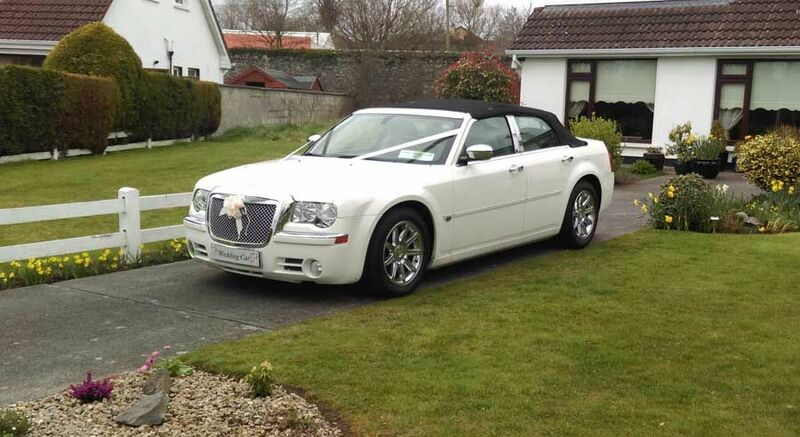 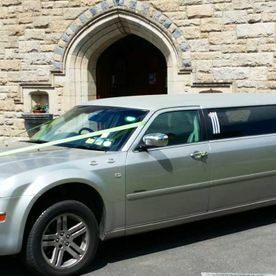 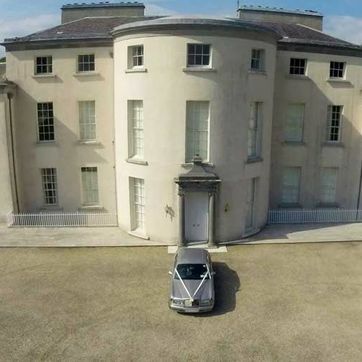 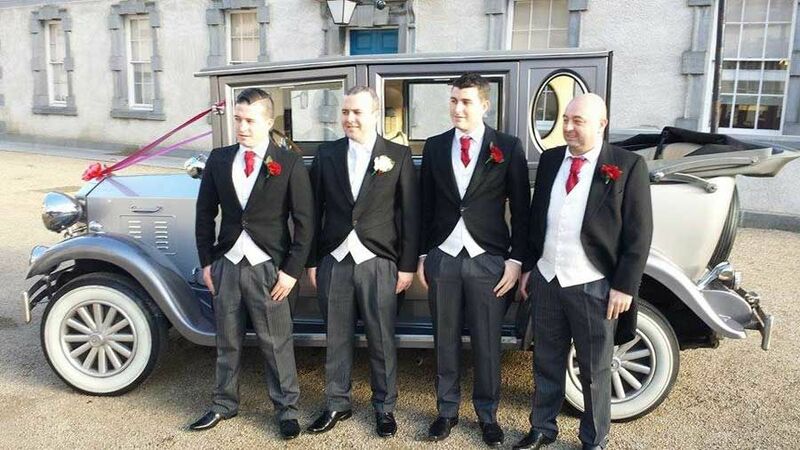 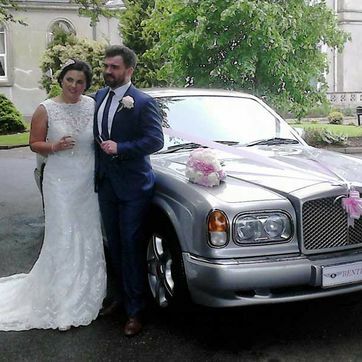 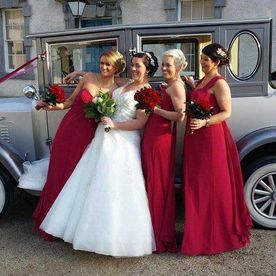 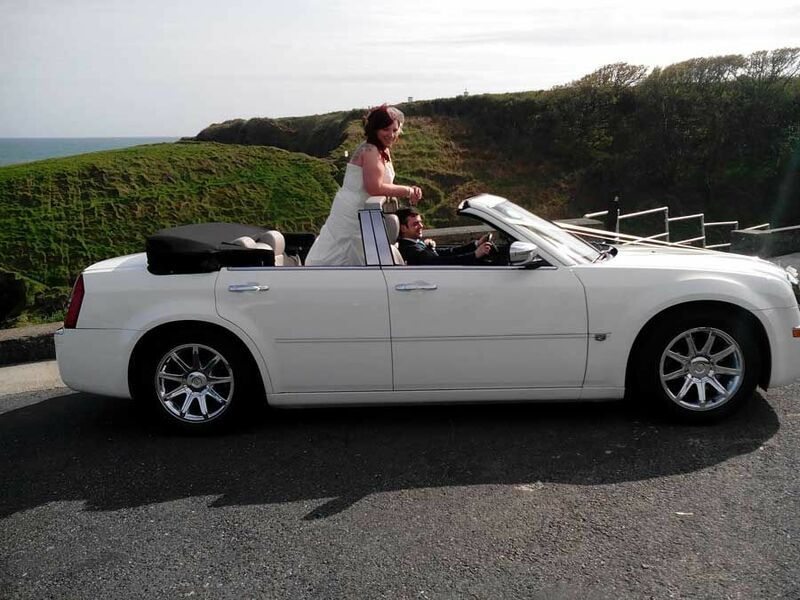 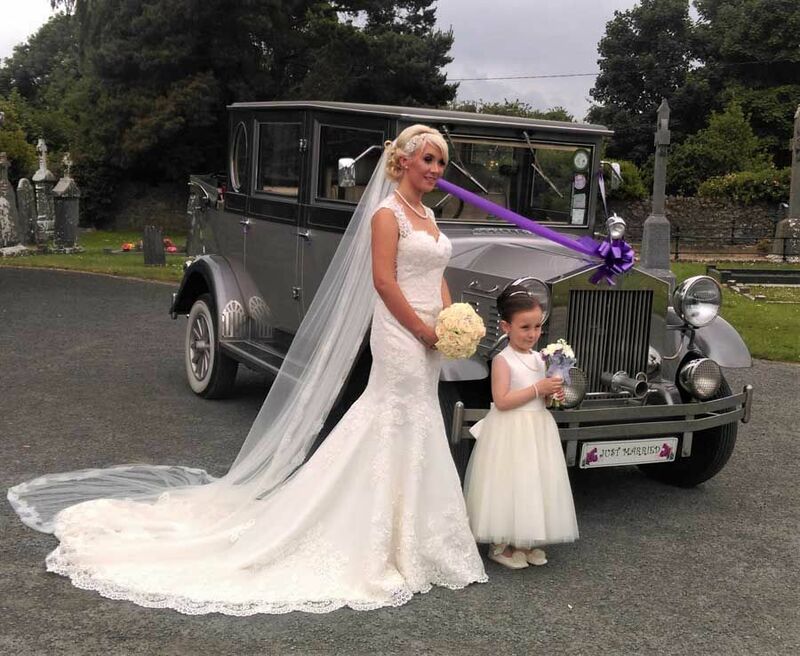 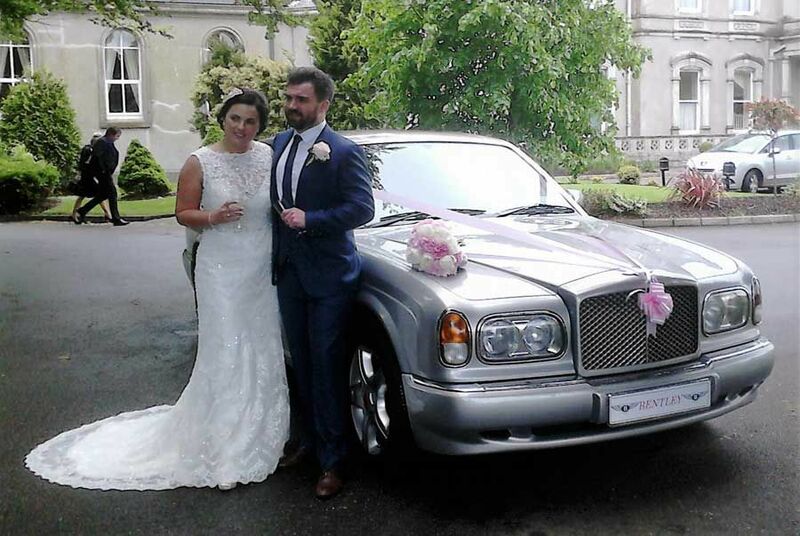 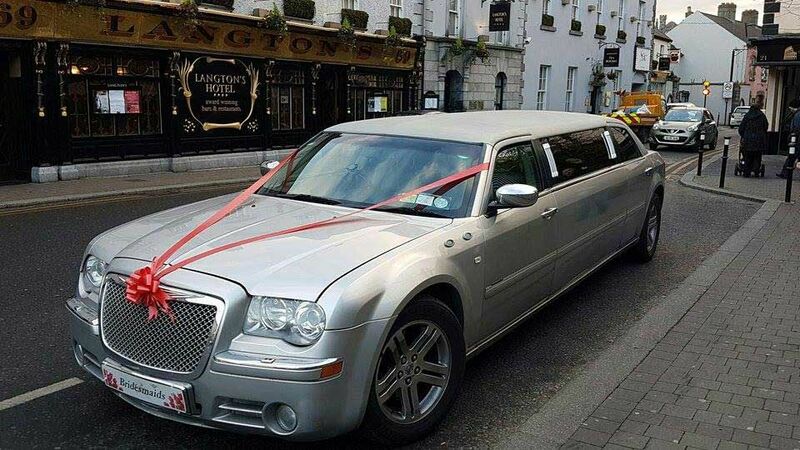 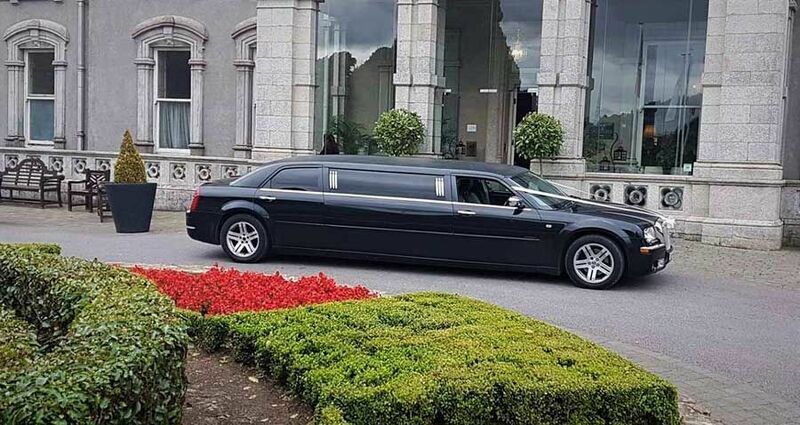 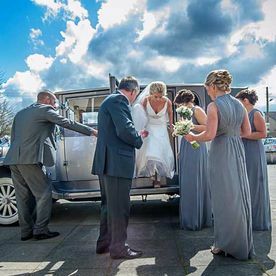 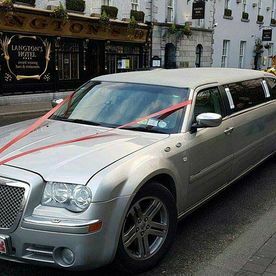 Our Chrysler is perfect for a bridal party, a Debs, a Hen or a birthday party. 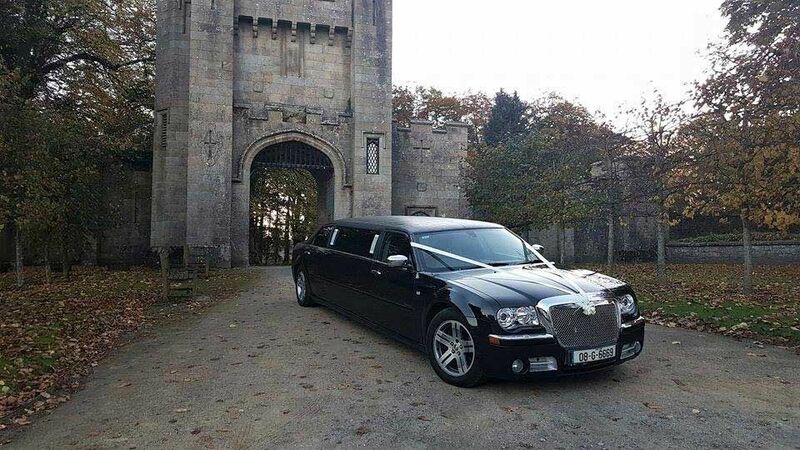 This stunning stretch limousine in sterling silver is complete with conference style leather seating; a top of the range sound system, TVs and neon lights. 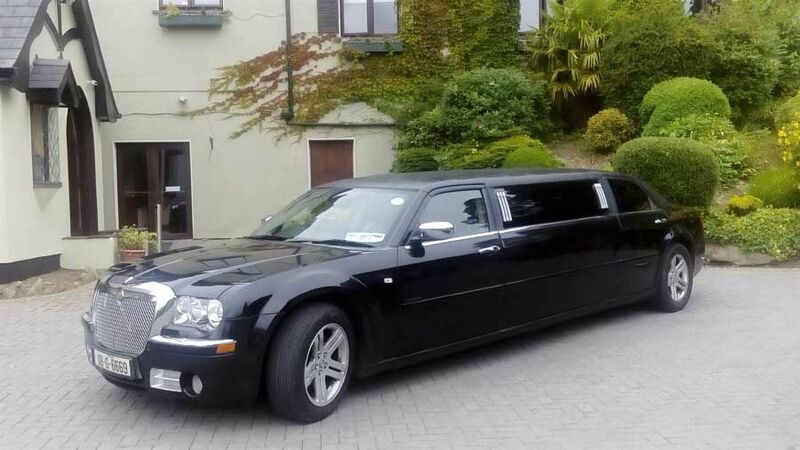 Our Chrysler 300C Stretch Limousine is also available in timeless black. 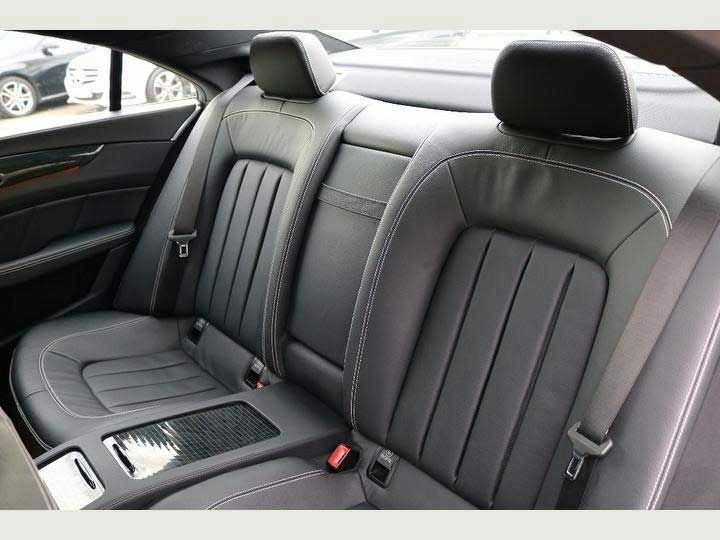 The bold, piano black exterior is matched by the stunning leather conference style seating in dove & charcoal grey. 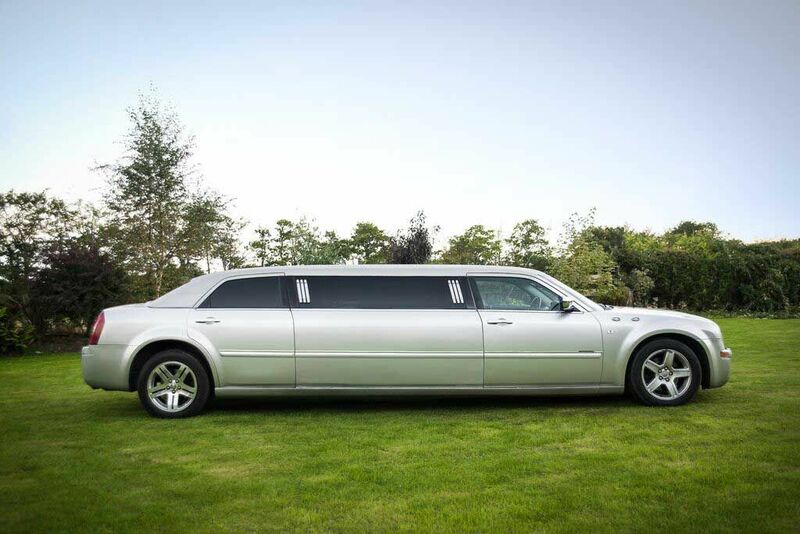 Like the silver stretch, it too has a state-of-the-art sound system, TVs and neon lights. 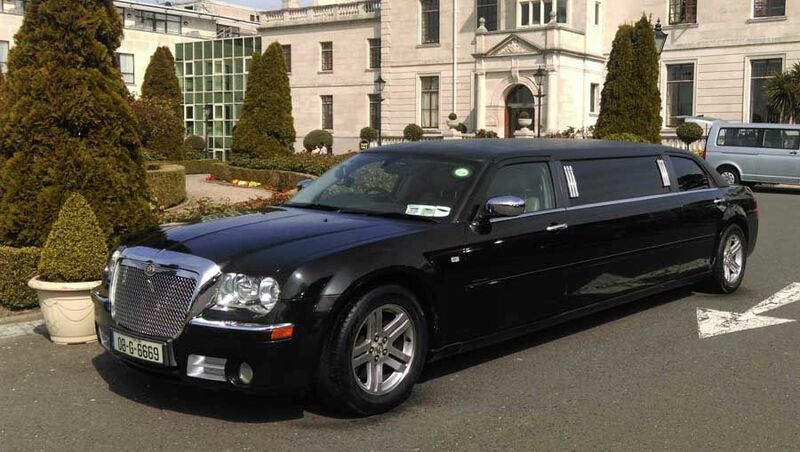 To discuss your next big events transportation requirements, get in contact with our offices today.